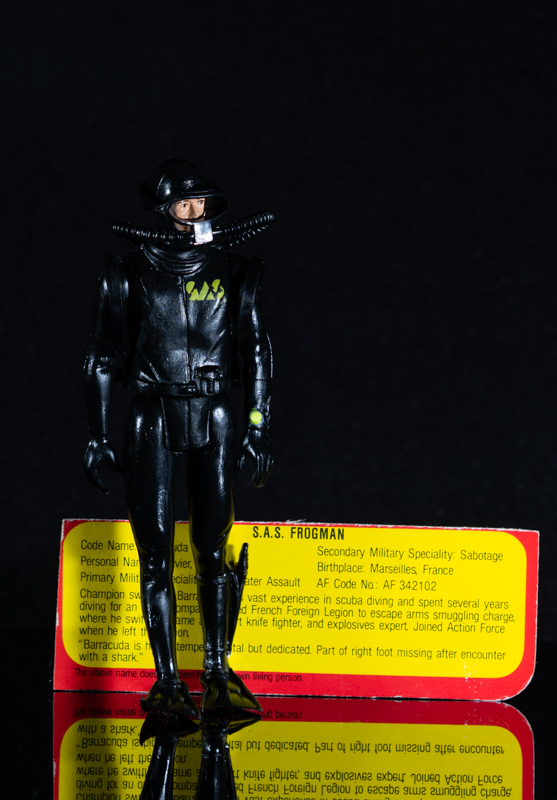 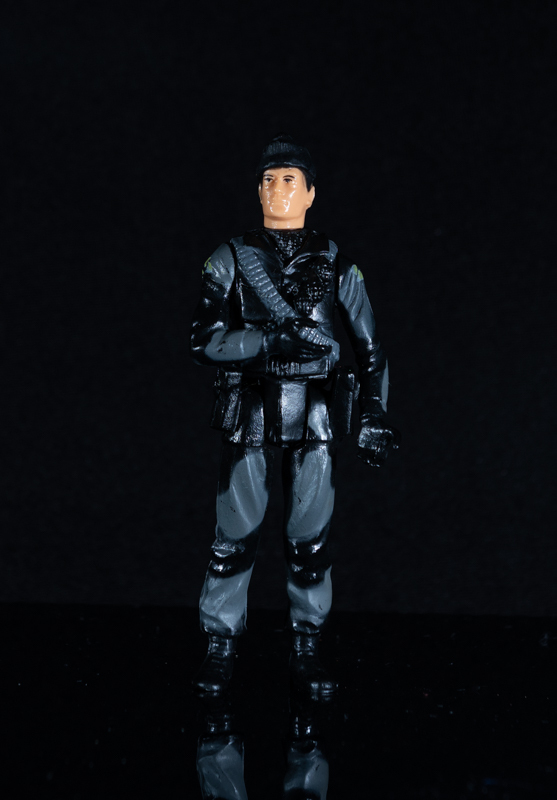 German version of the Action Force SAS Commando figure in very good condition and comes with his original weapon and detonator. 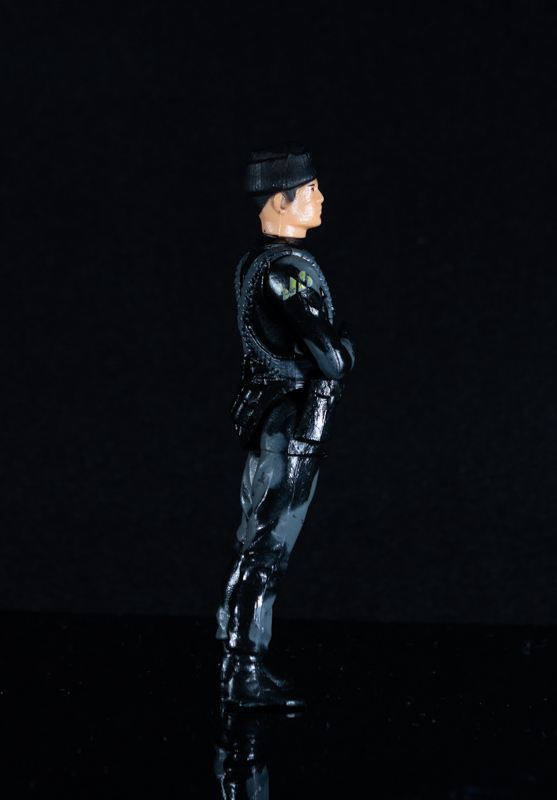 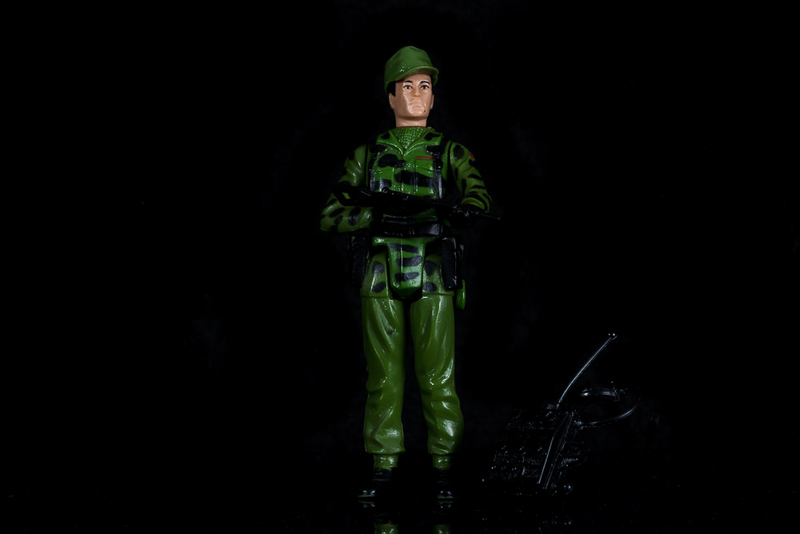 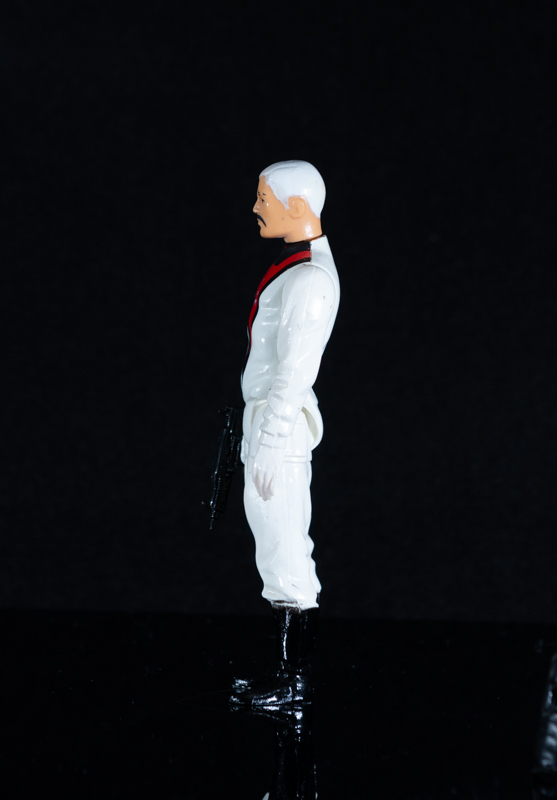 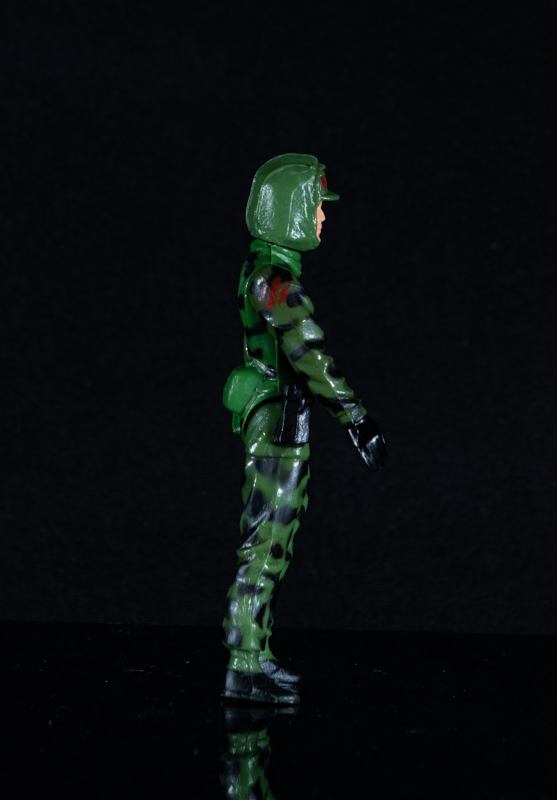 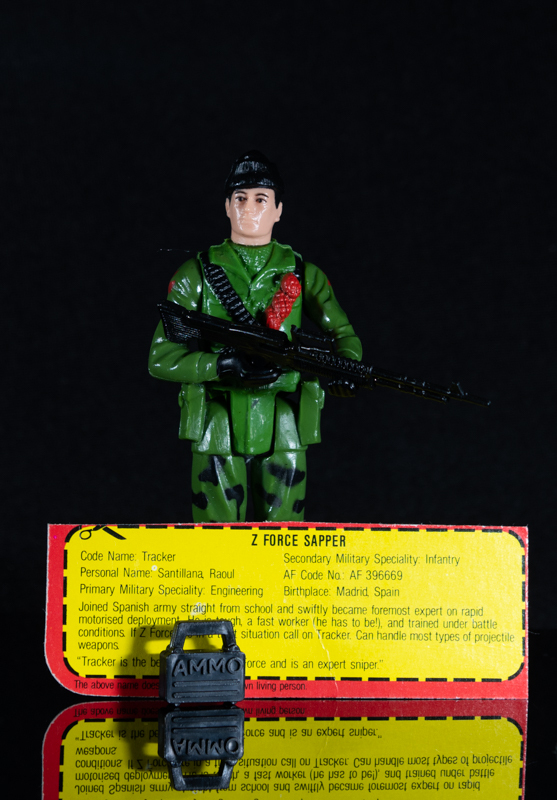 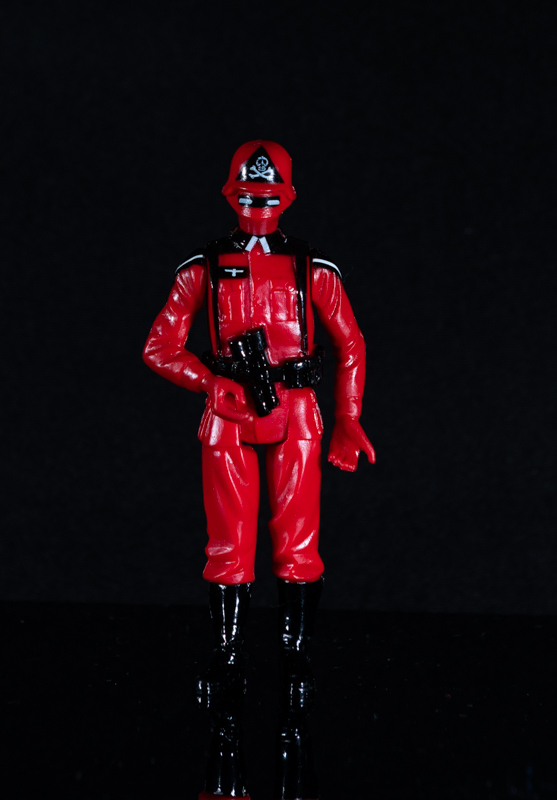 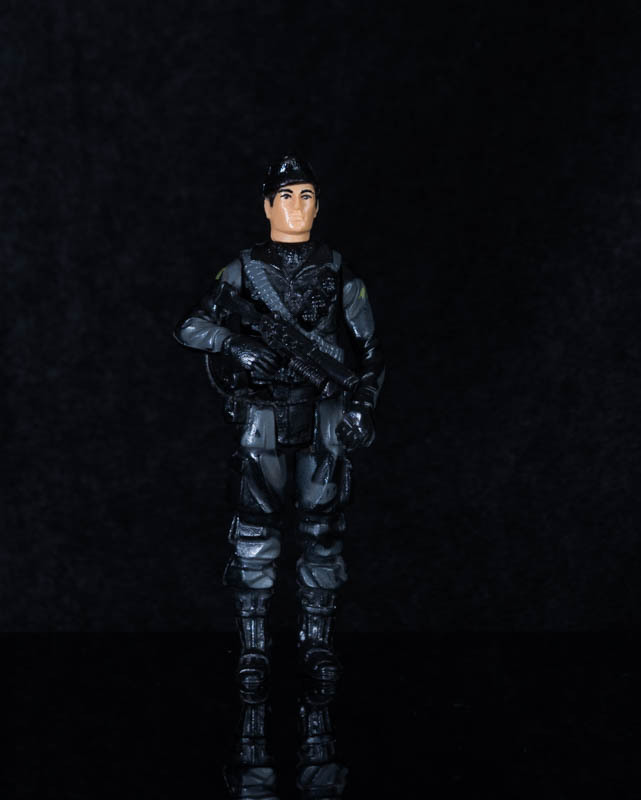 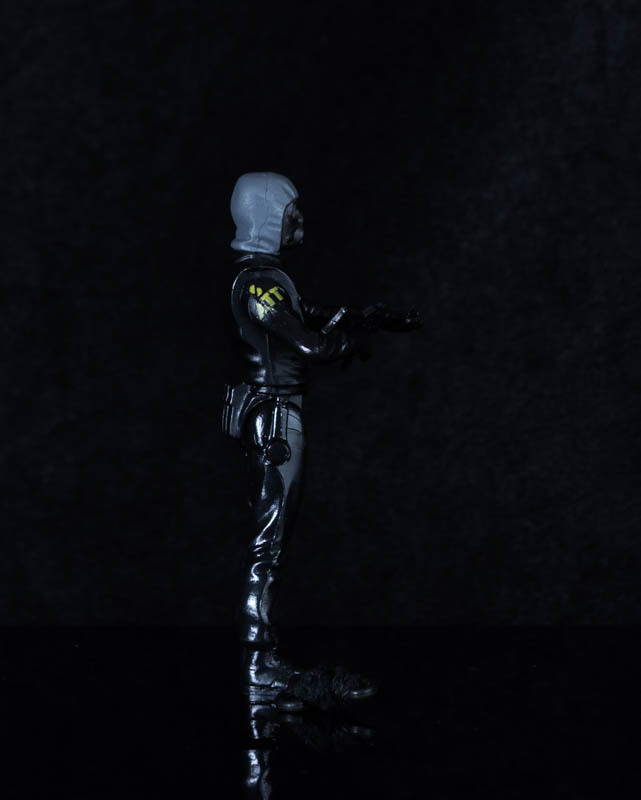 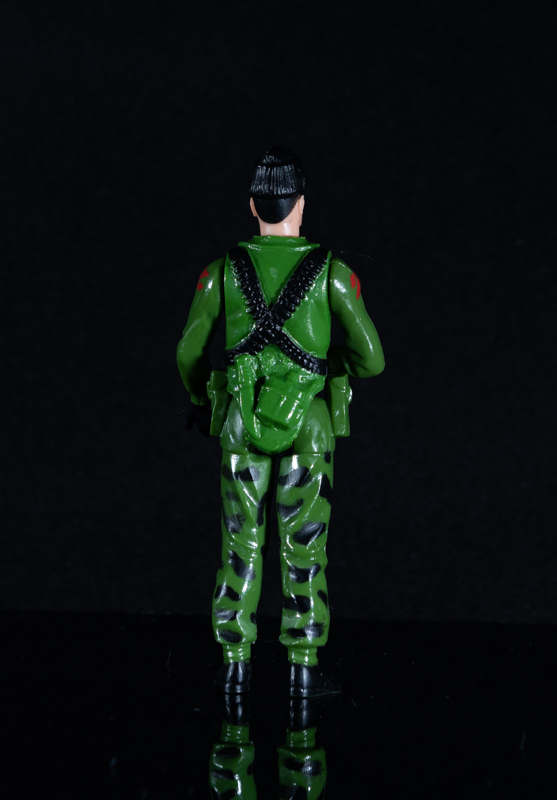 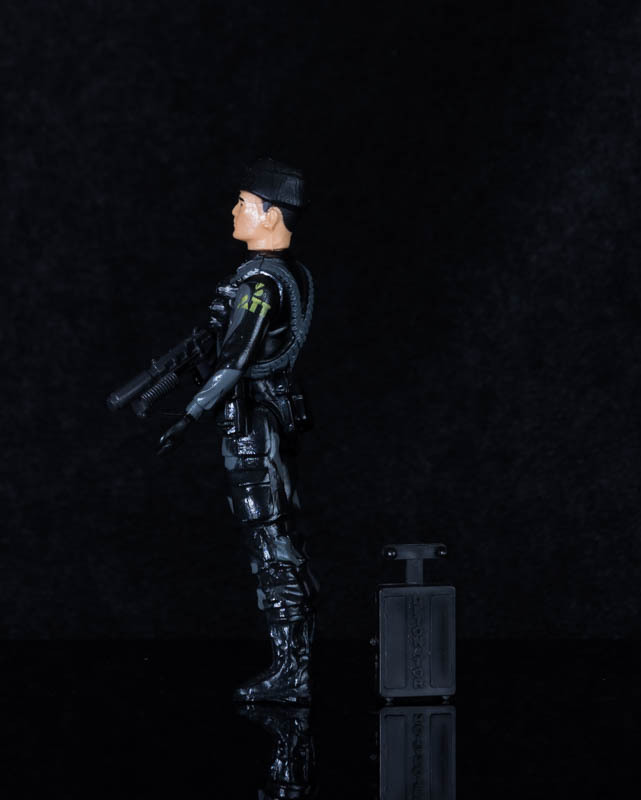 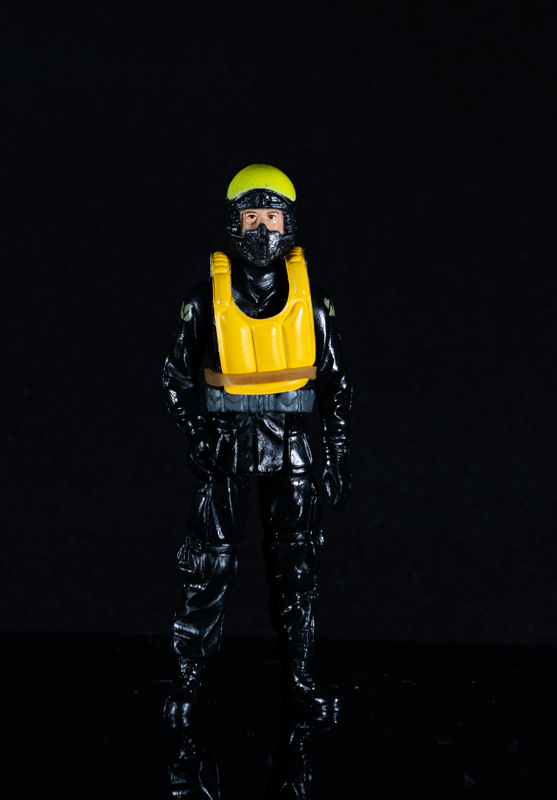 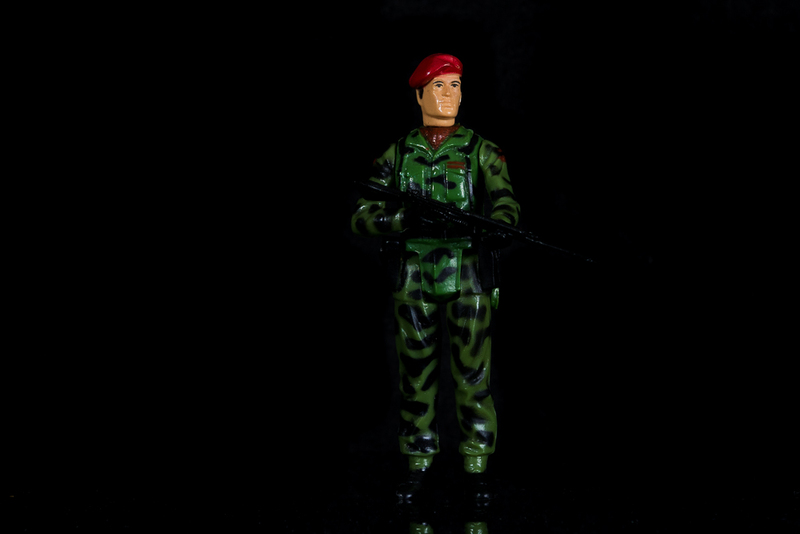 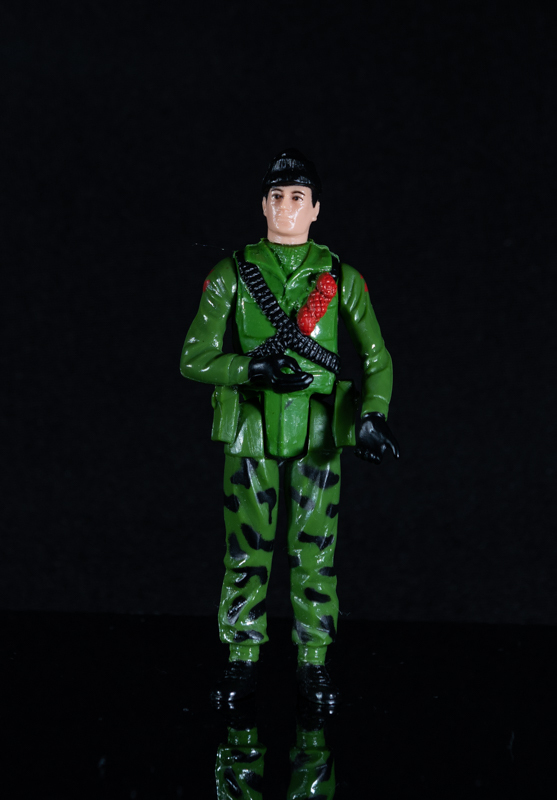 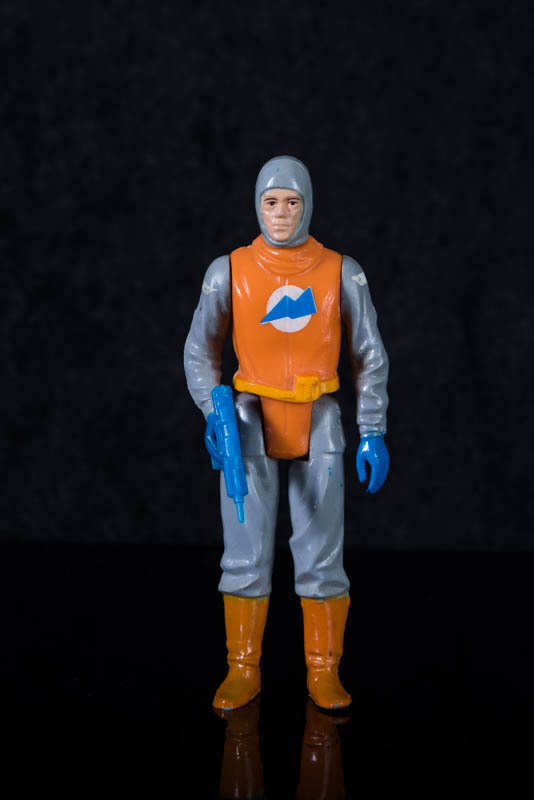 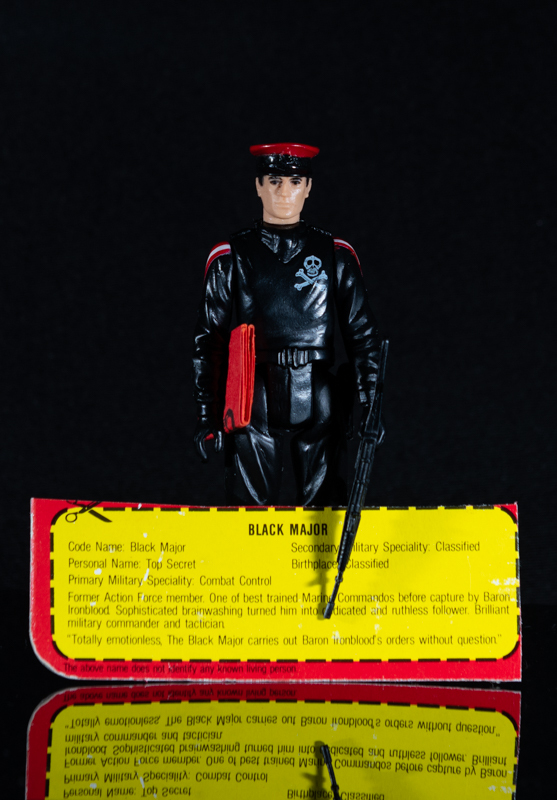 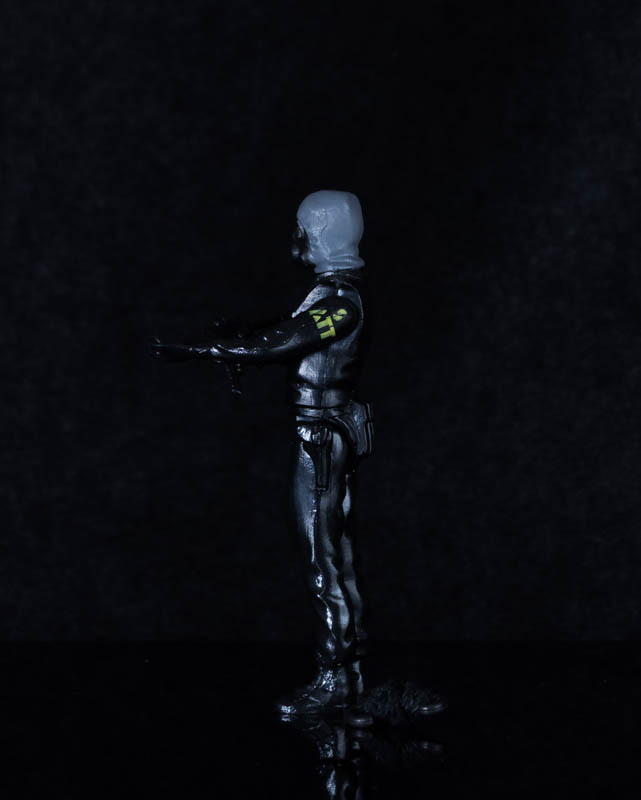 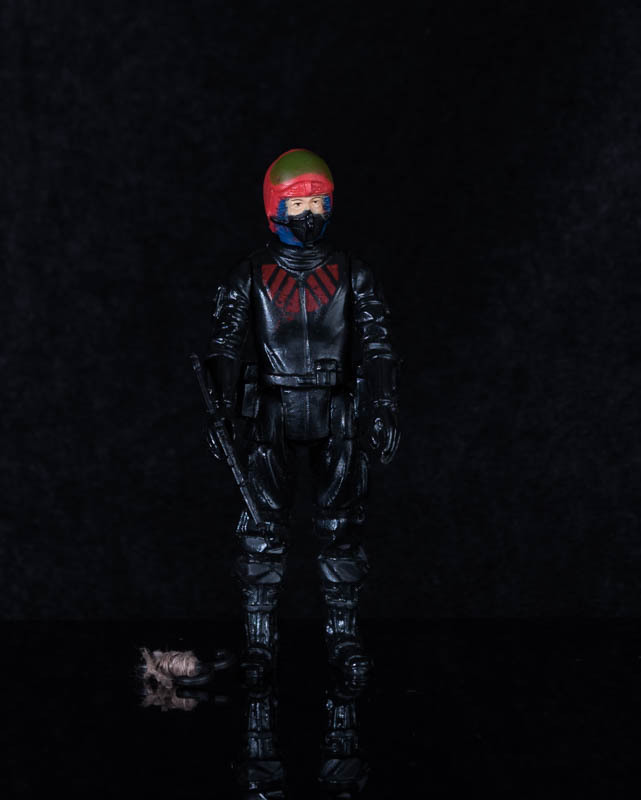 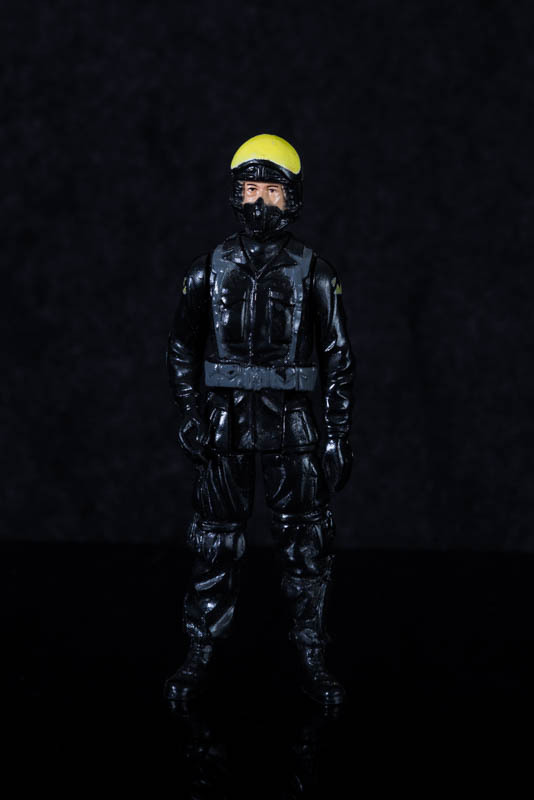 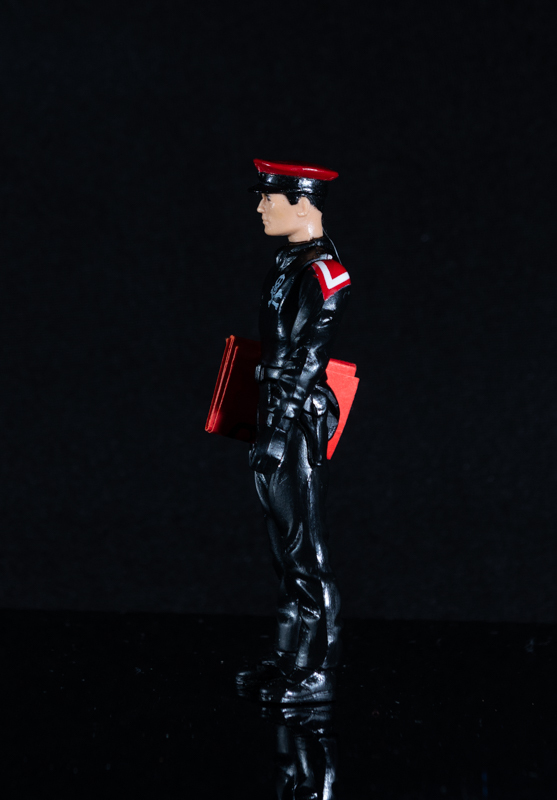 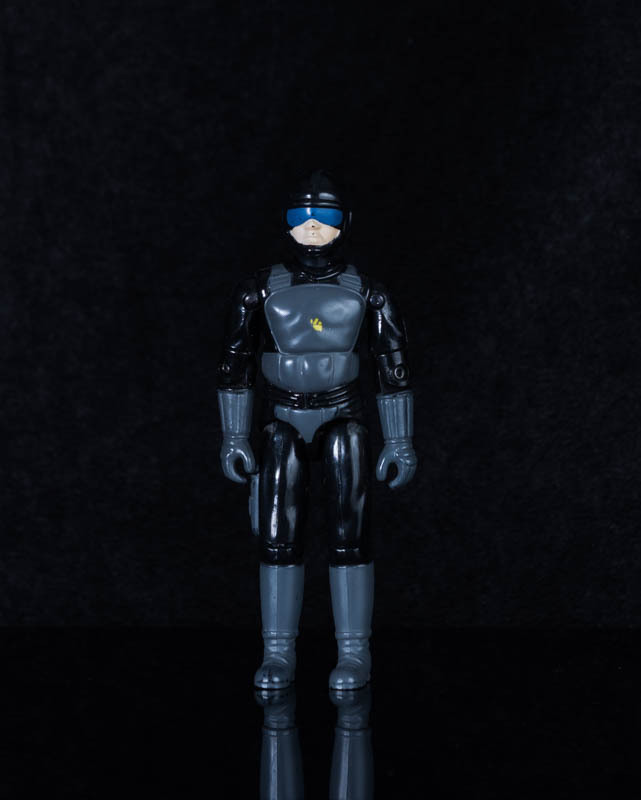 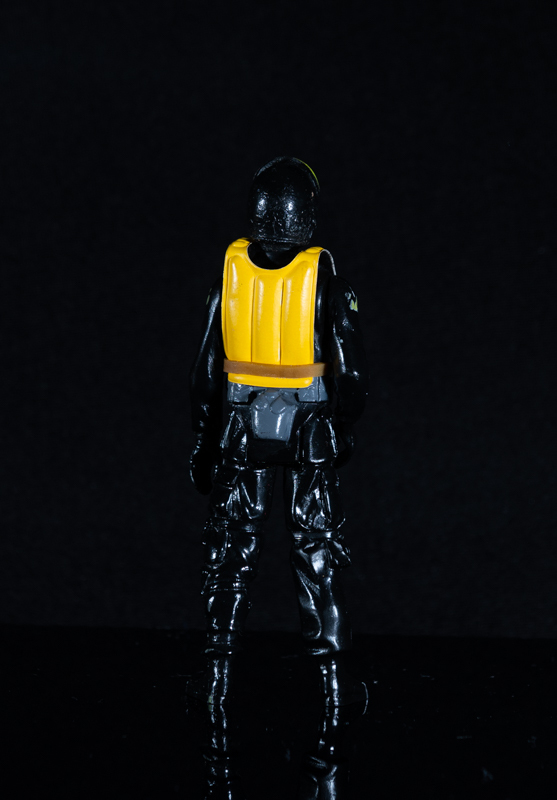 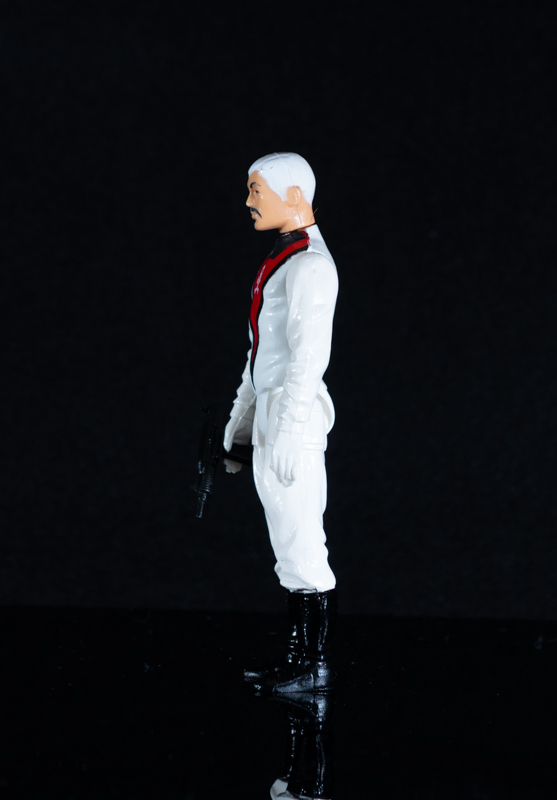 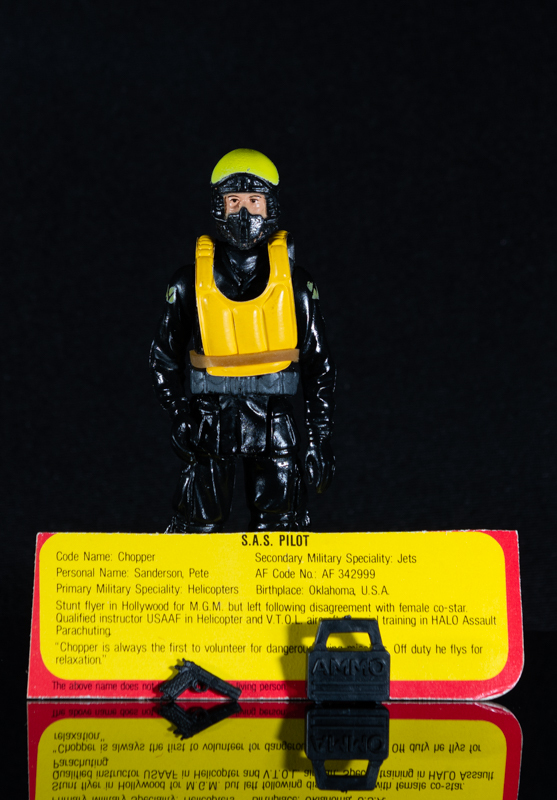 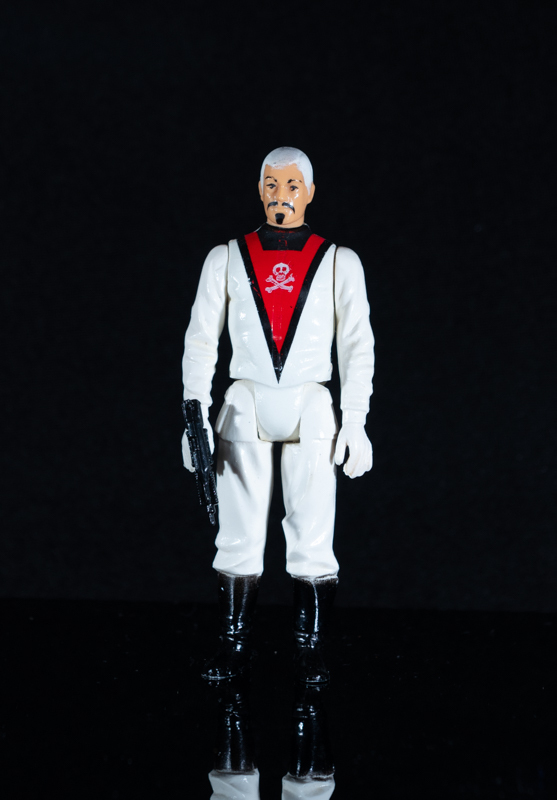 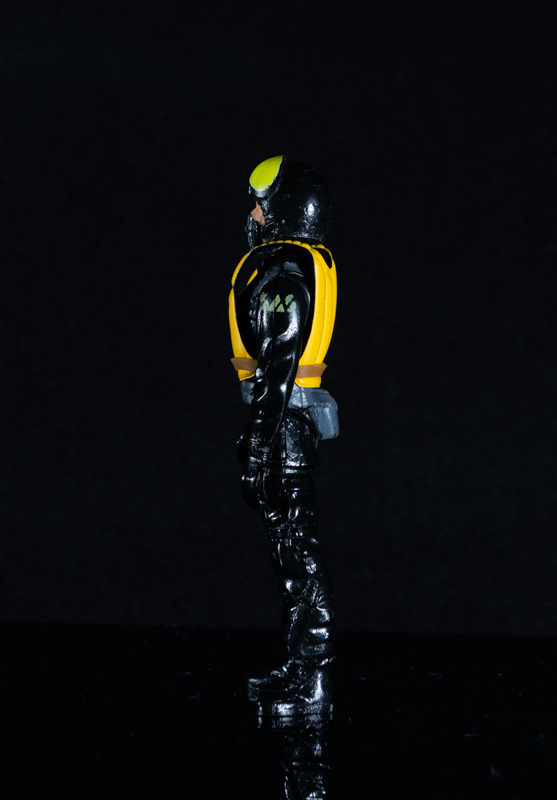 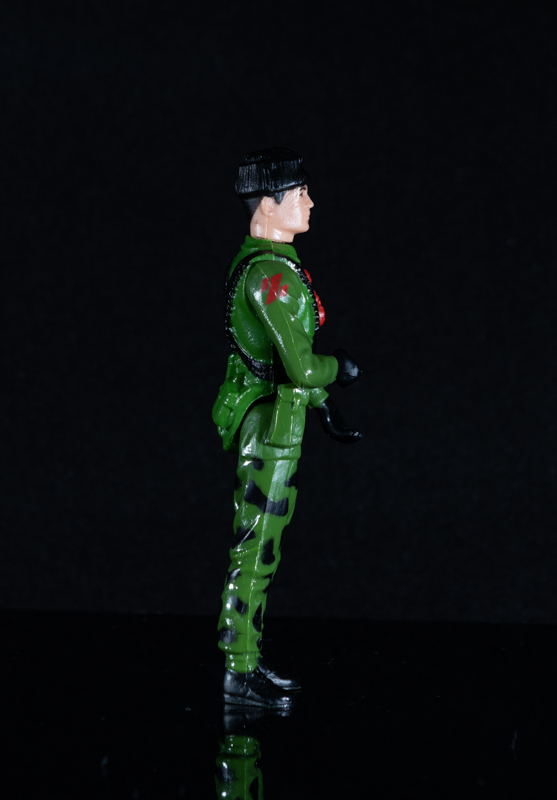 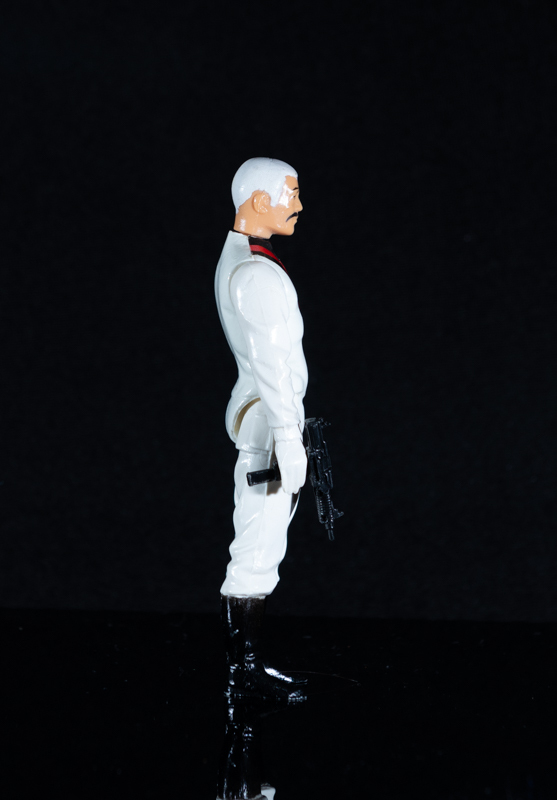 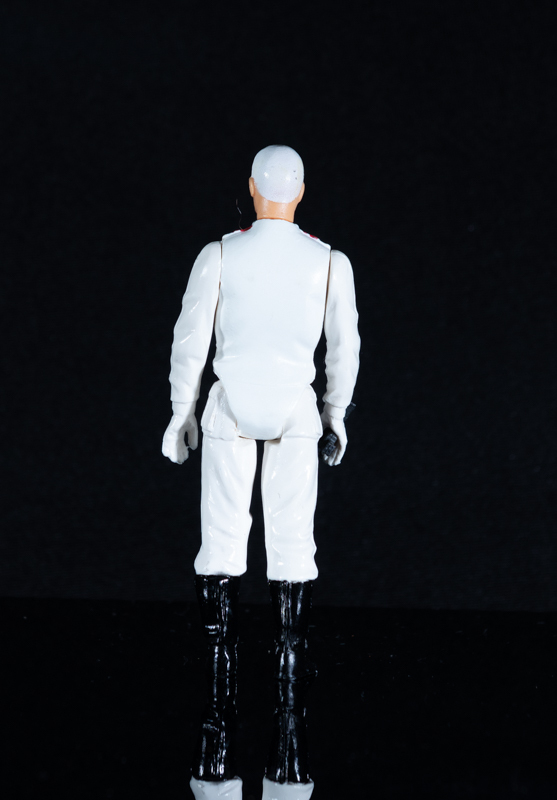 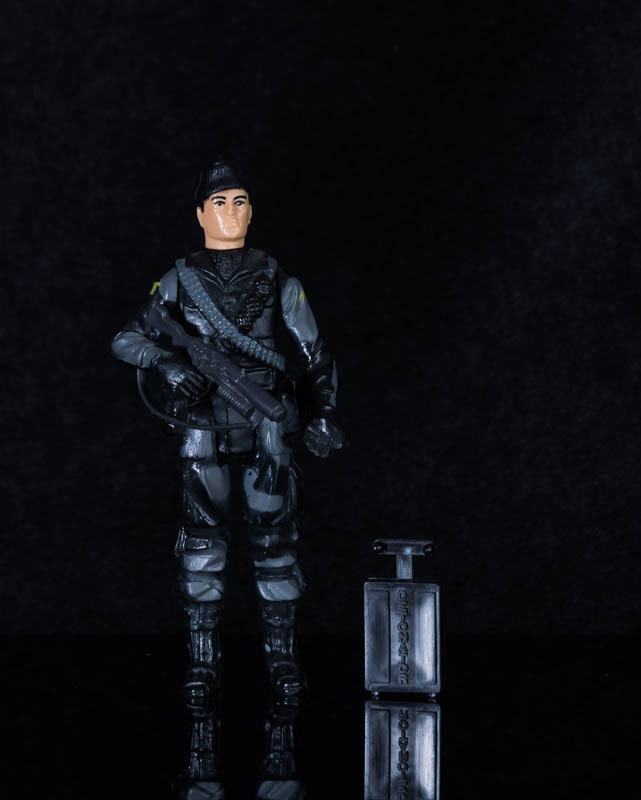 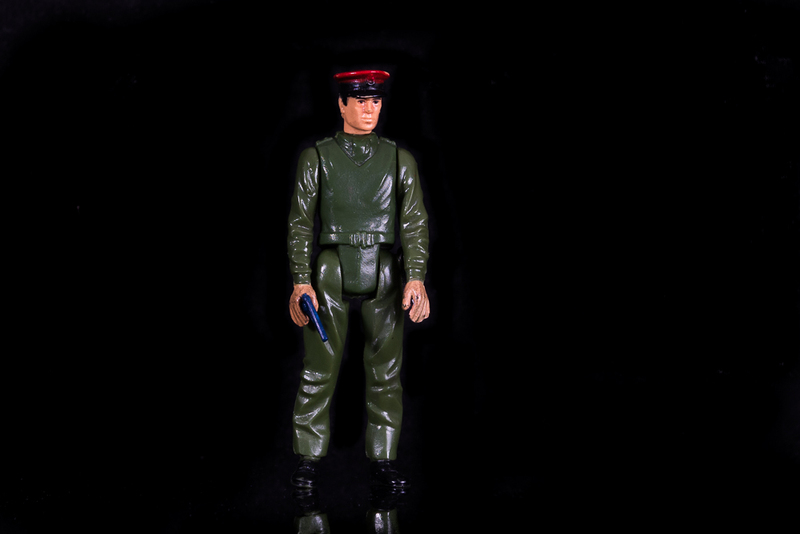 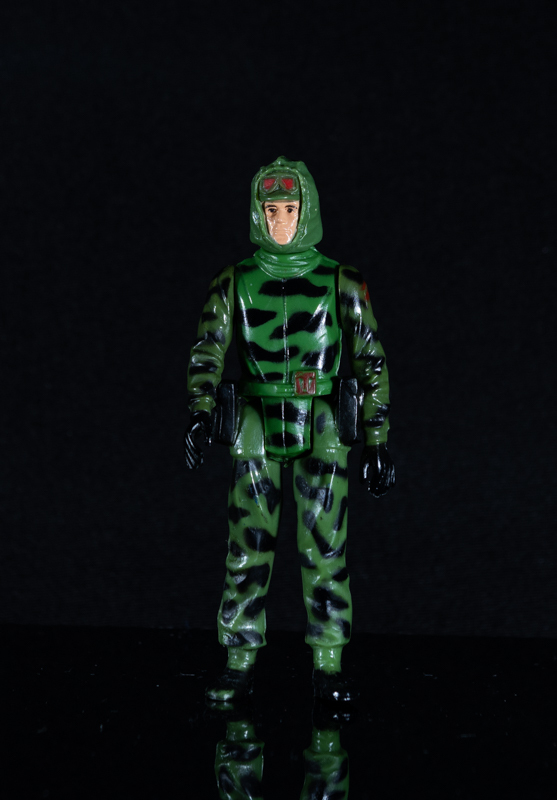 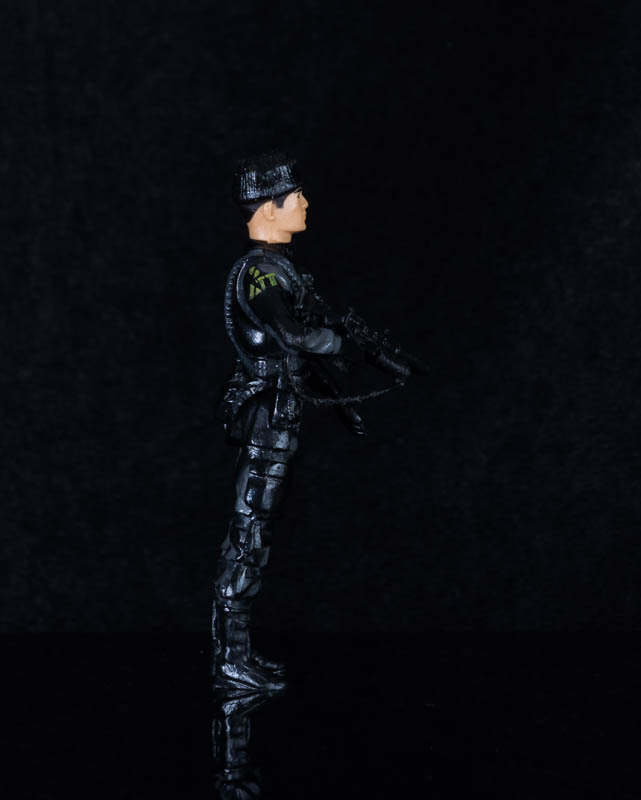 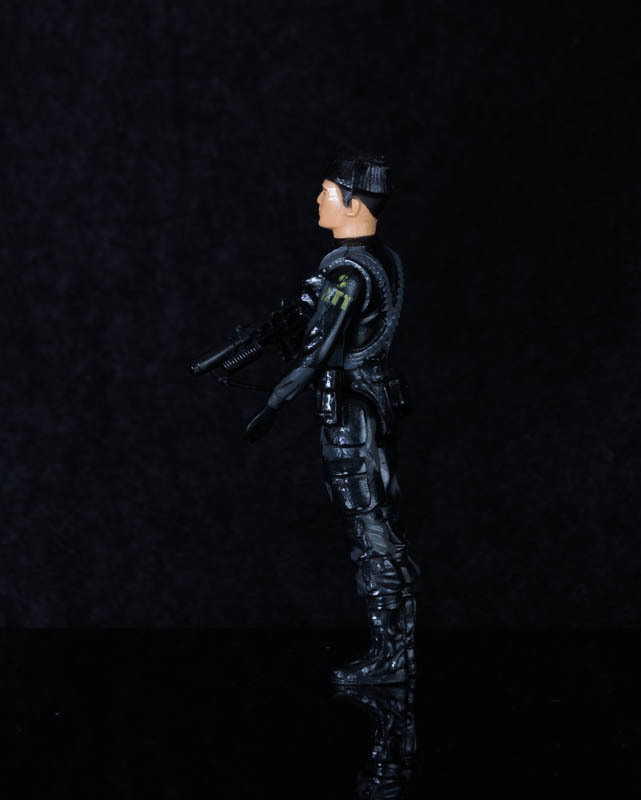 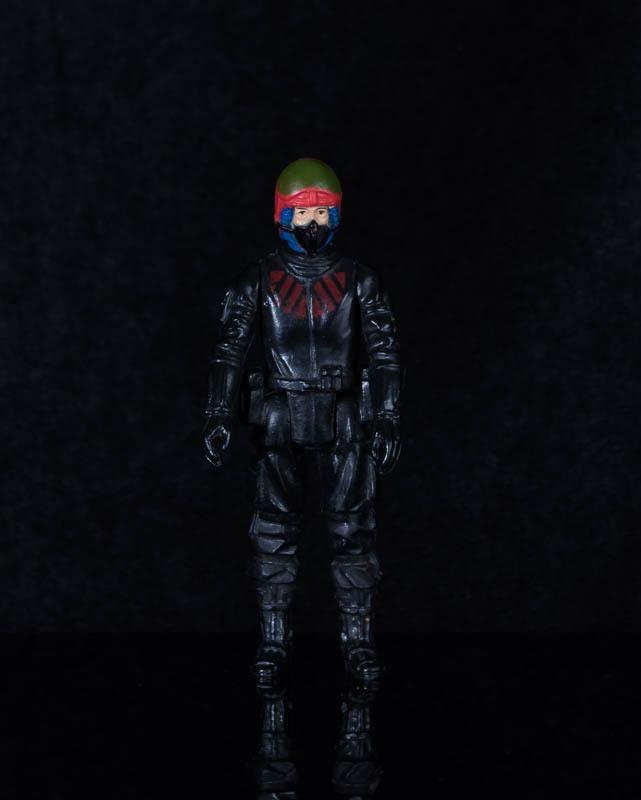 German version of the Action Force Squad Leader figure in very good condition and comes with an original Action Force MP5 but this was not the weapon for this figure orignally. 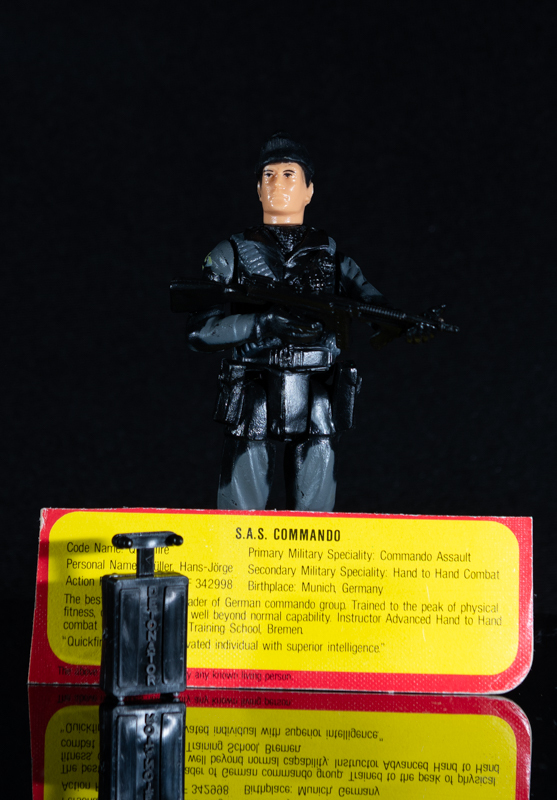 German version of the Action Force SAS Commando figure in very good condition and comes with his original weapon. 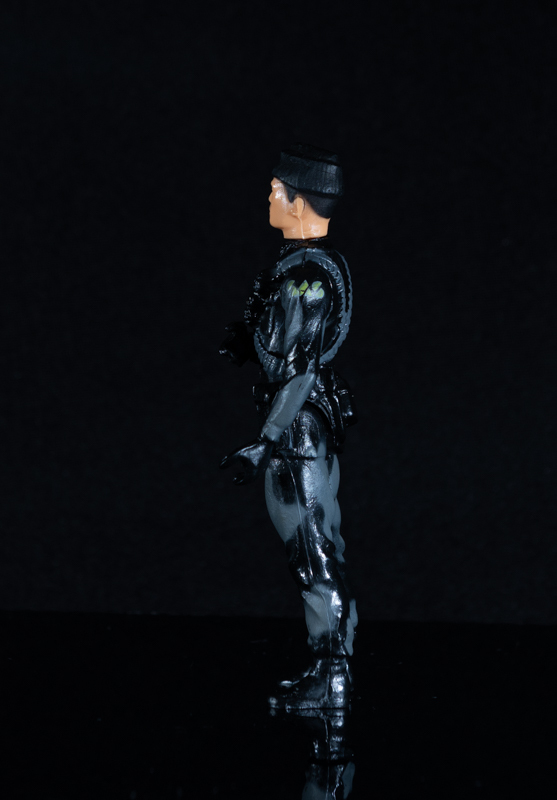 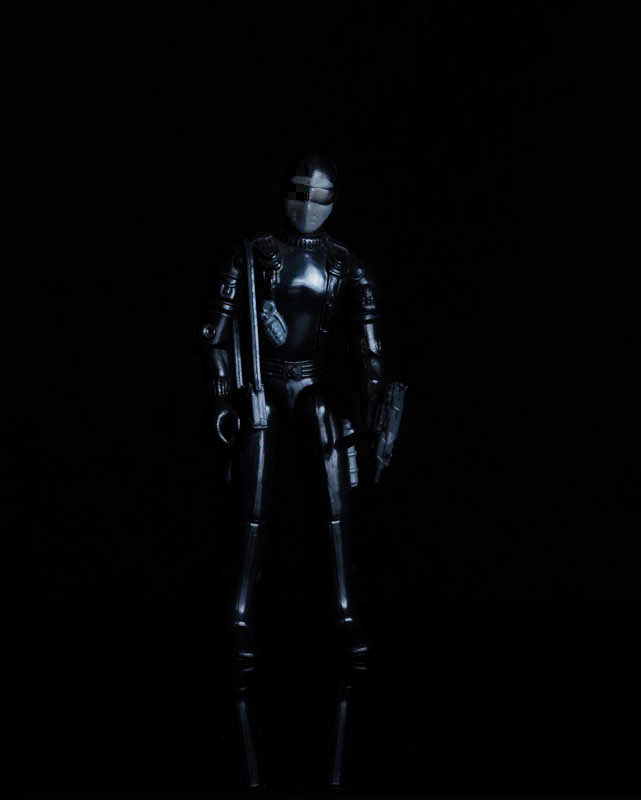 The figure is in good condition but most of the logo is missing from the chest armour. 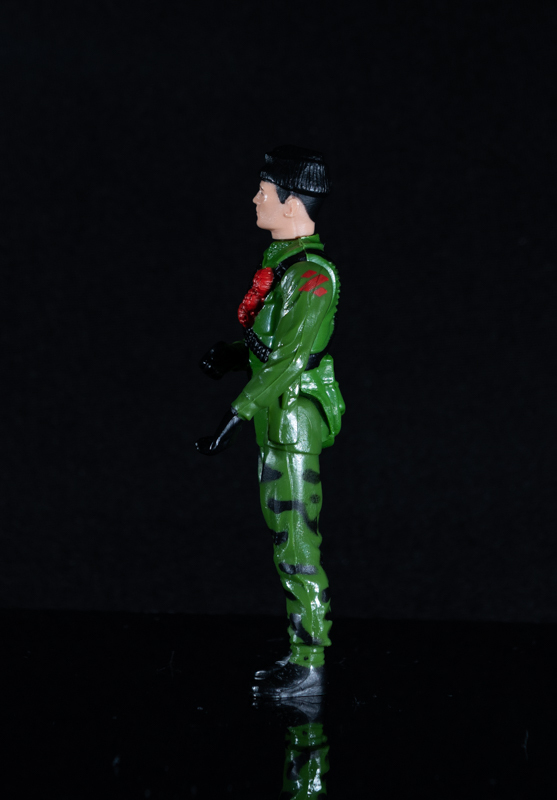 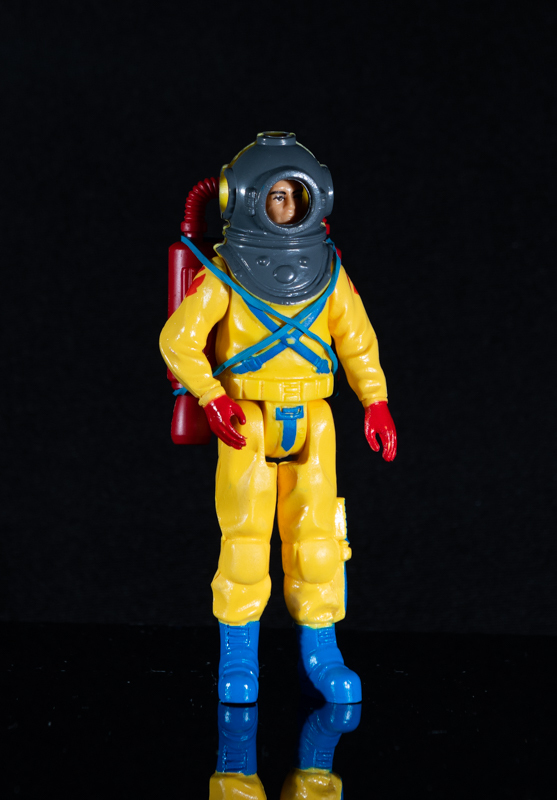 The figure is in very good condition and comes with no accesoories. 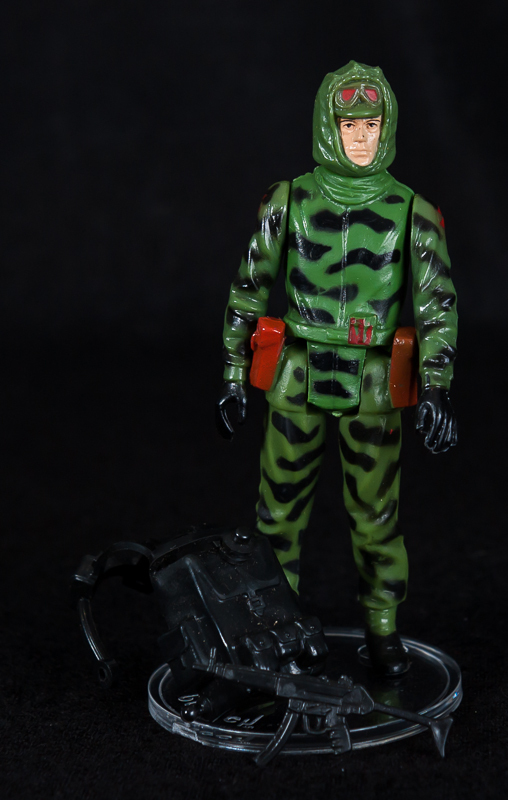 This is the figure that came with the SAS Panther vehicle. 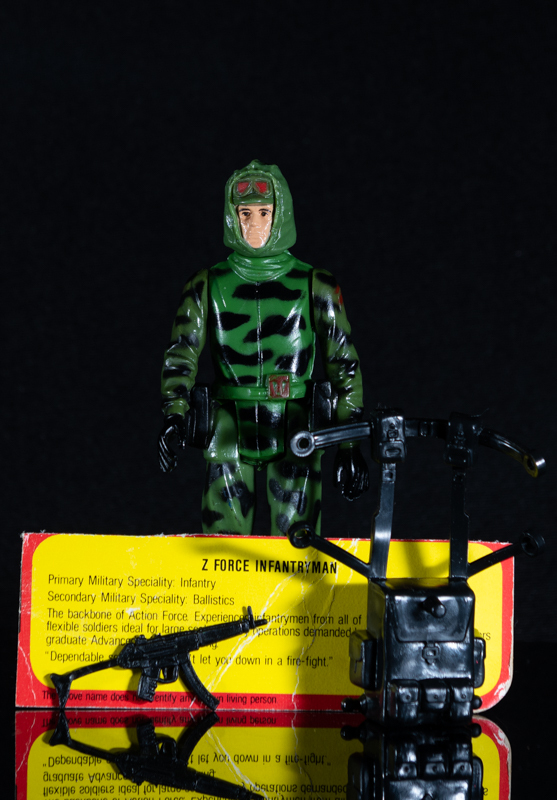 The figure is in good condition and complete with Uzi and ammo bag. 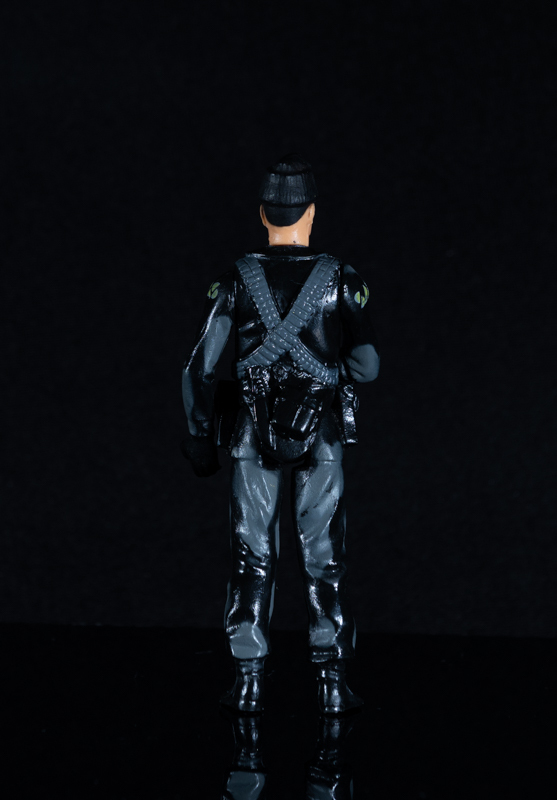 The figure is in good condition and comes complete with original accessories. 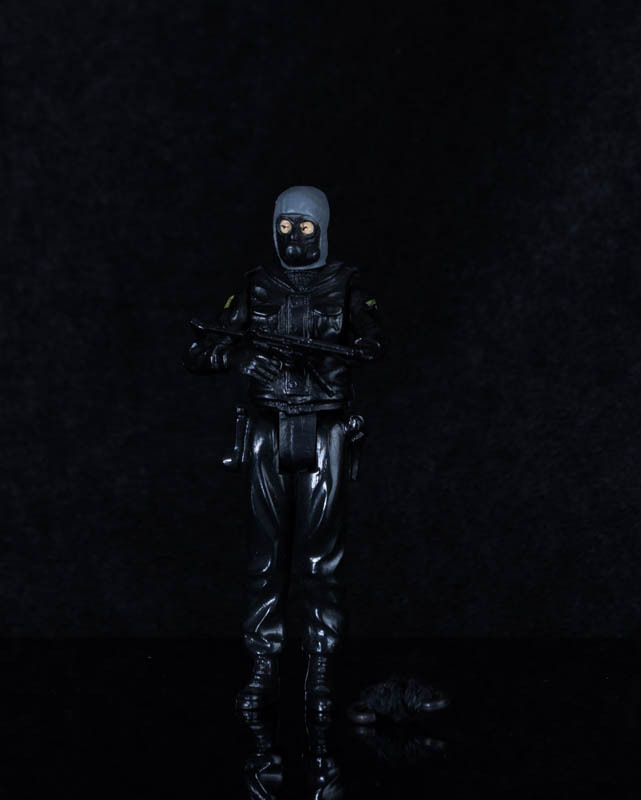 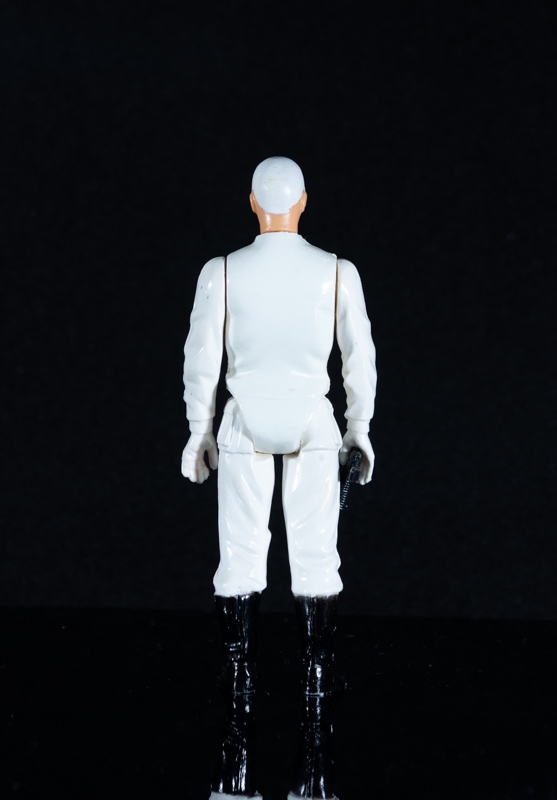 The figure is in good condition and comes complete with original accessories including the short muzzle variation AK rifle. 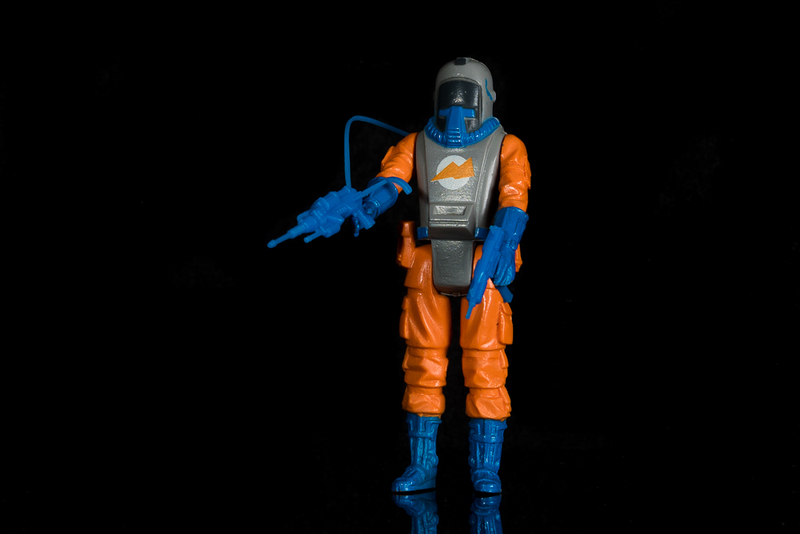 The figure is in very good condition and comes complete with original accessories. 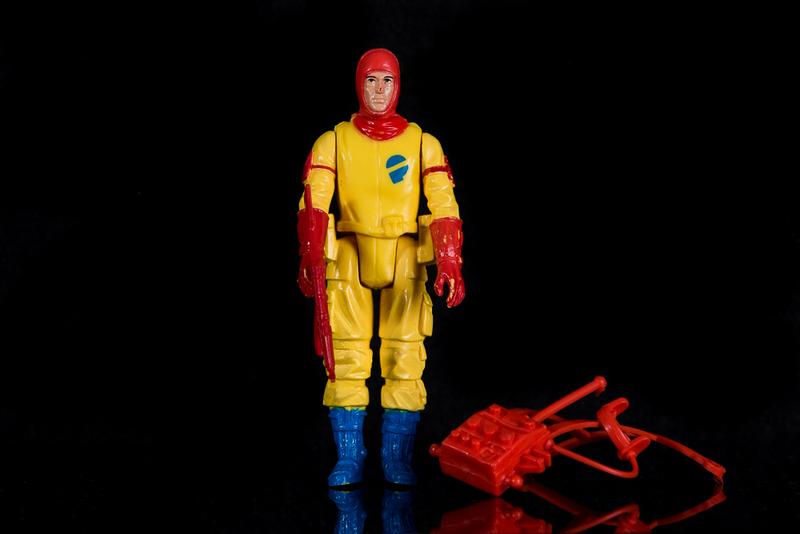 Complete with all original accessories and in very good condition with backing card. 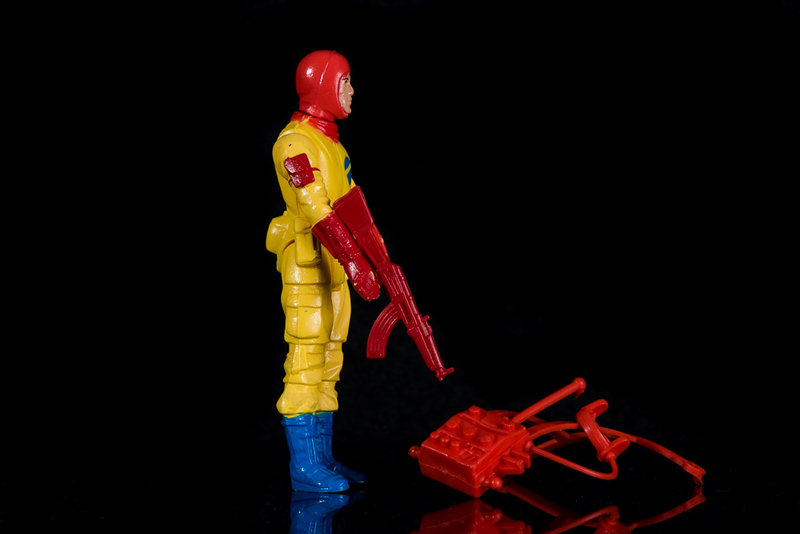 Good condition with some paint loss, includes weapon. 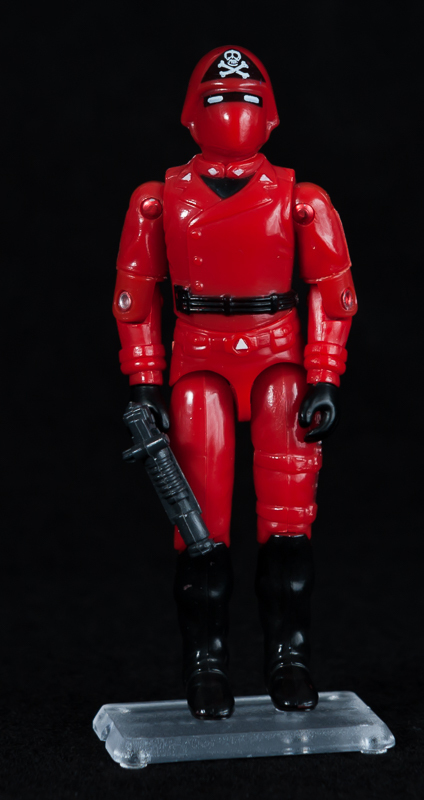 Red Vulture from the ShadowTrak set in fair to good condition. 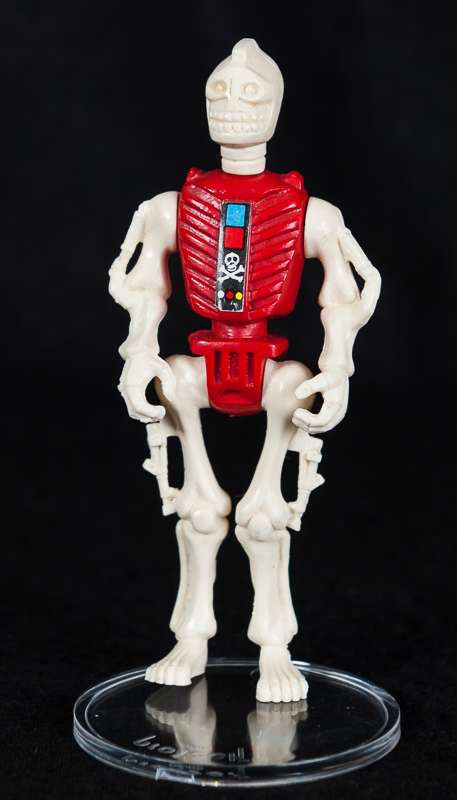 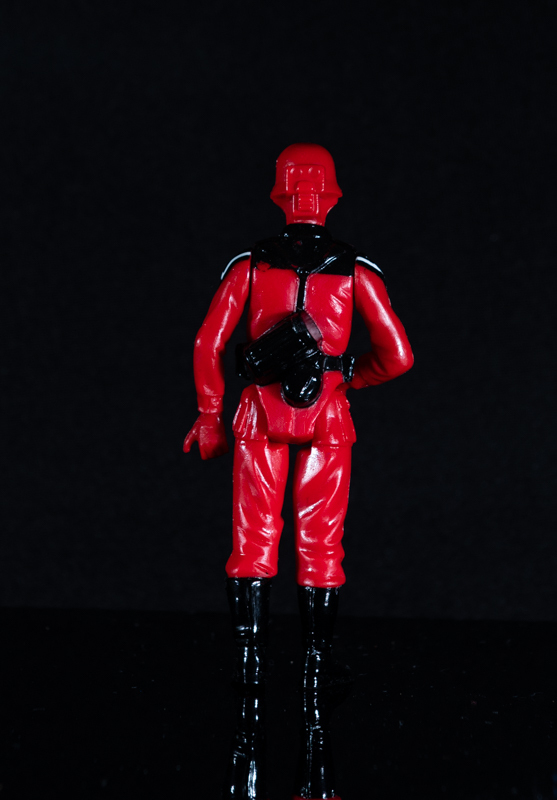 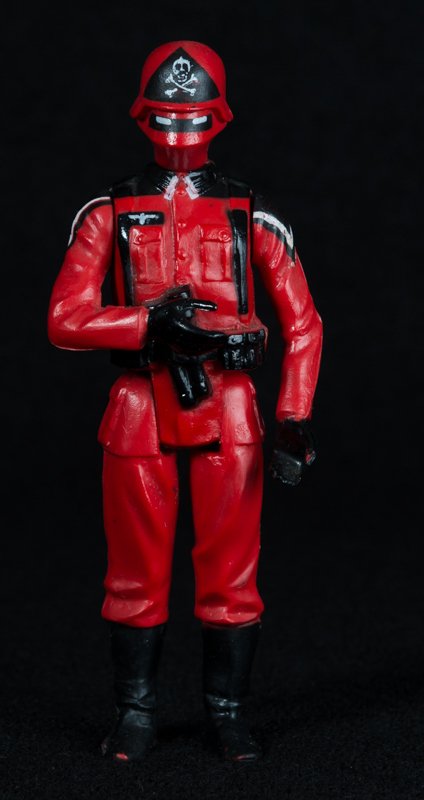 Red Shadow with no accessories in good condition. 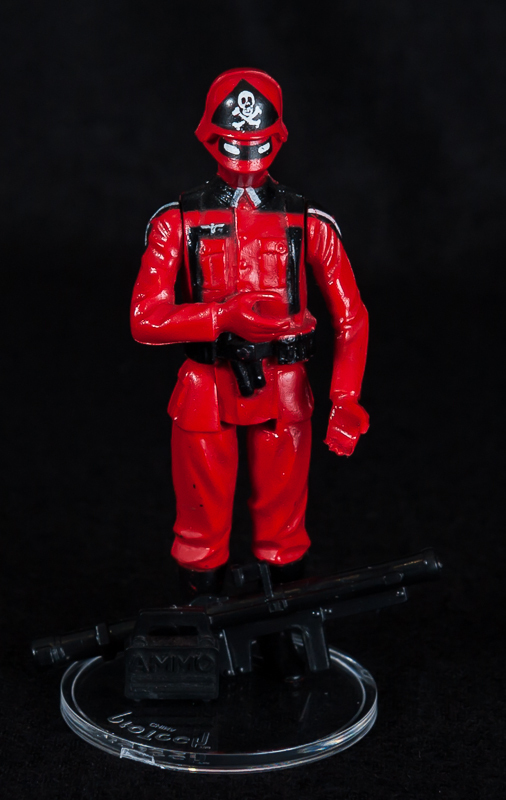 Red Shadow with Bazooka & Ammo Box in very good condition. 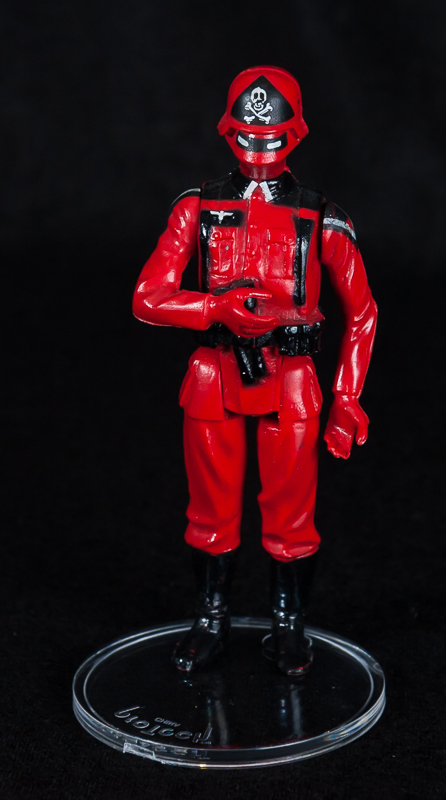 This is the Baron ironblood figure that was created especially for the Roll Out Roll Call convention in the U.K of 2013. 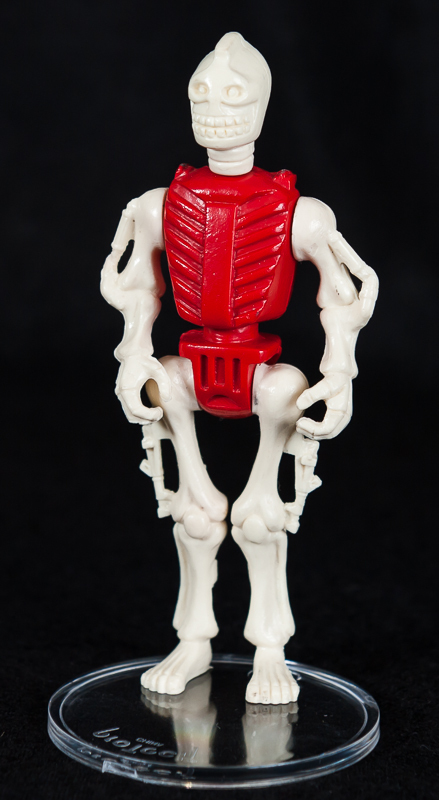 There were around only 100 of these made. 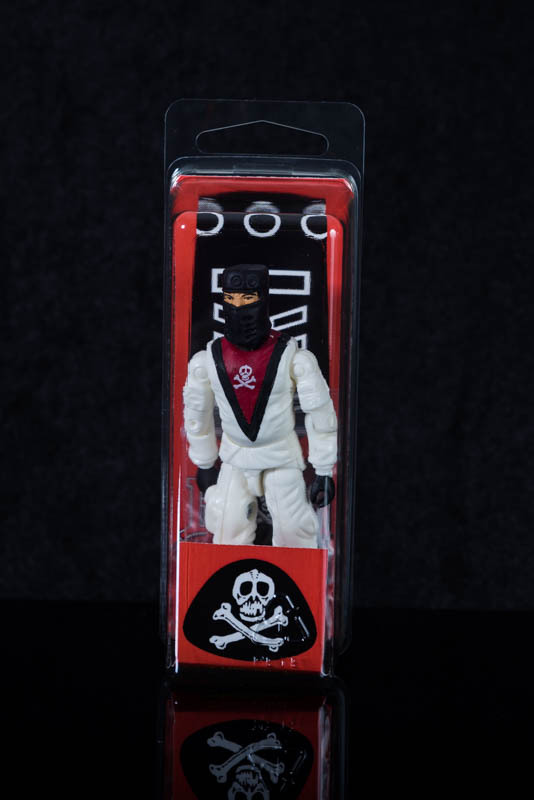 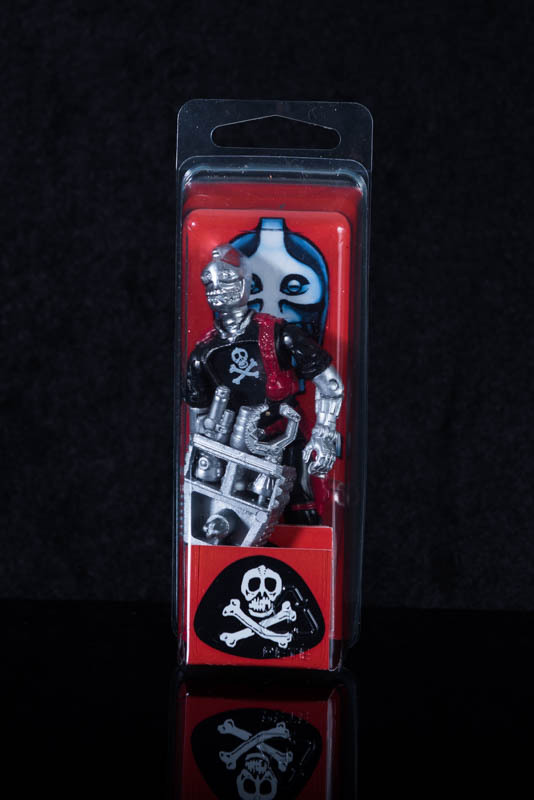 The figure comes with a resealable clam case, code book, back pack, four swapable hands & double sided filecard. 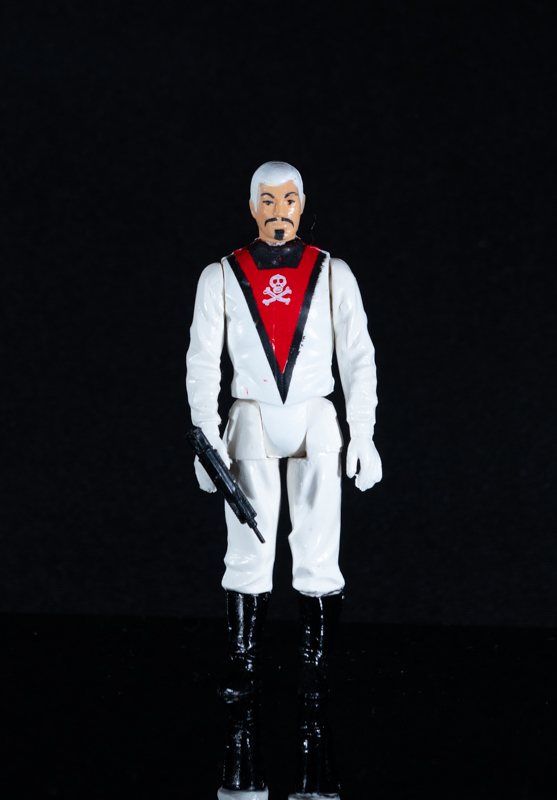 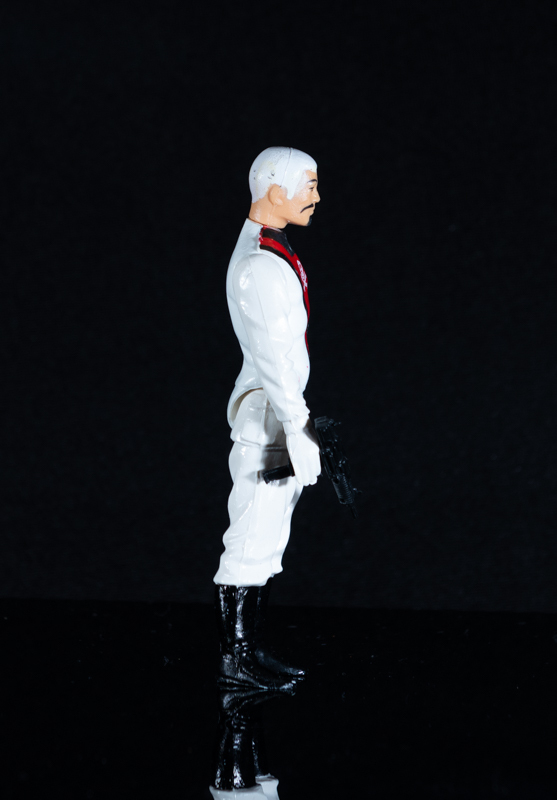 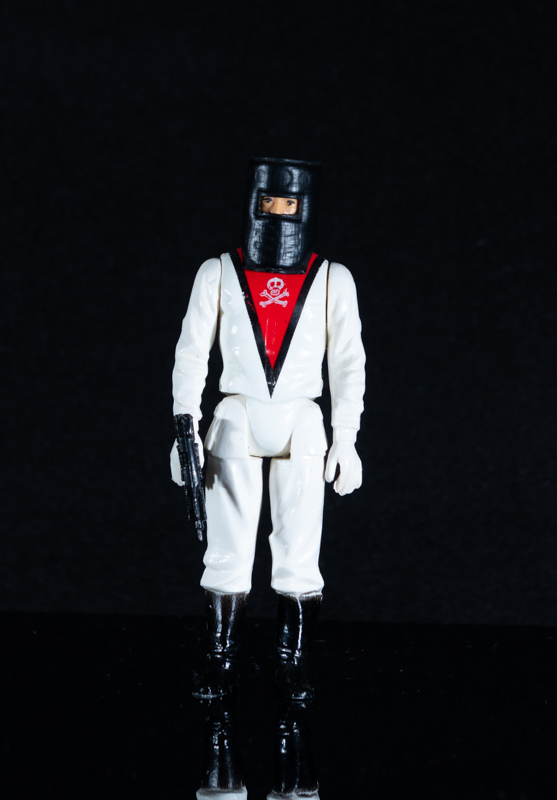 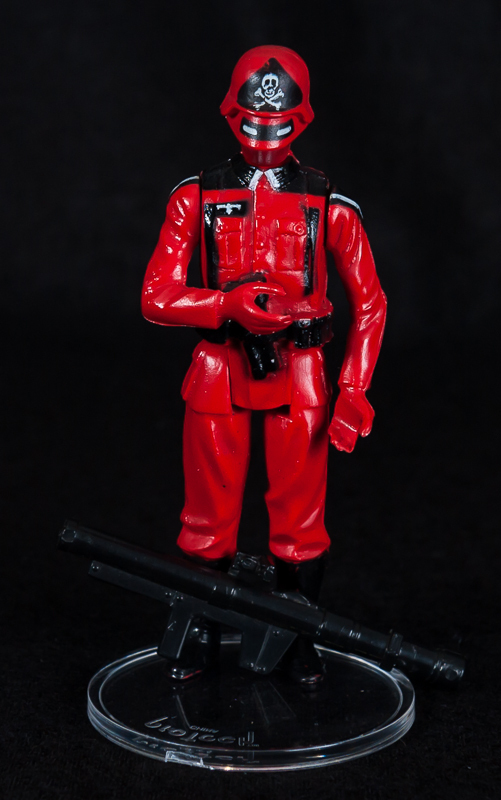 This is the Baron ironblood figure that was created especially for the Roll Out Roll Call convention in the U.K of 2012. 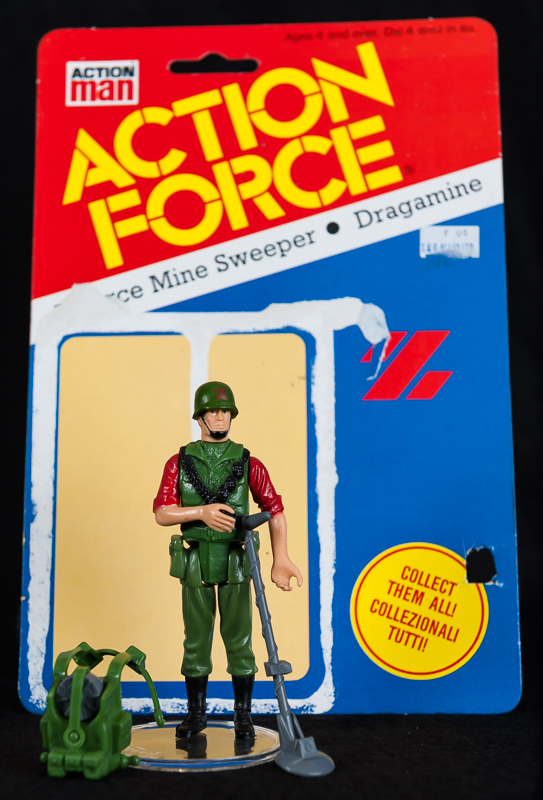 There were around only 100 of these made. 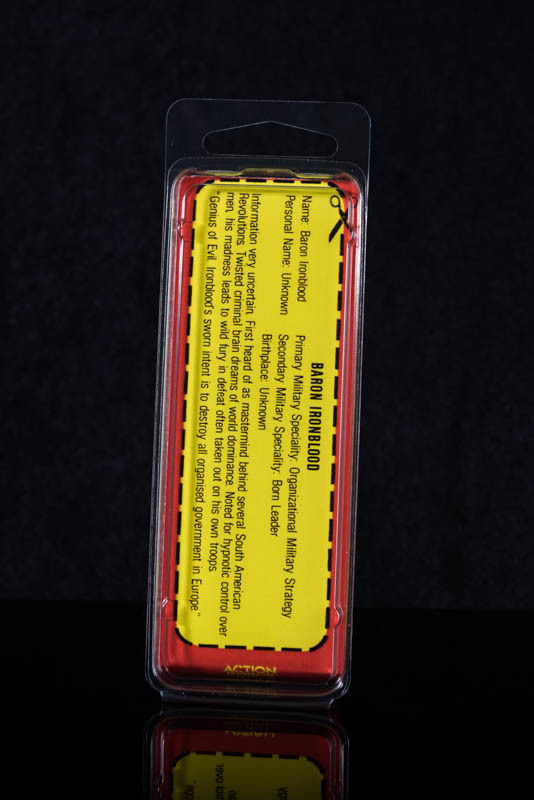 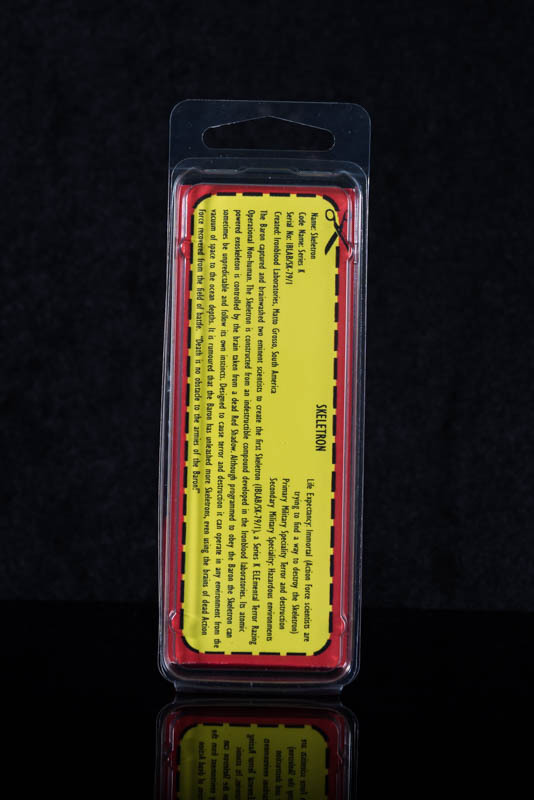 The figure comes with a resealable clam case, weapon with removable accessories, one figure stand, double sided map & double sided filecard. 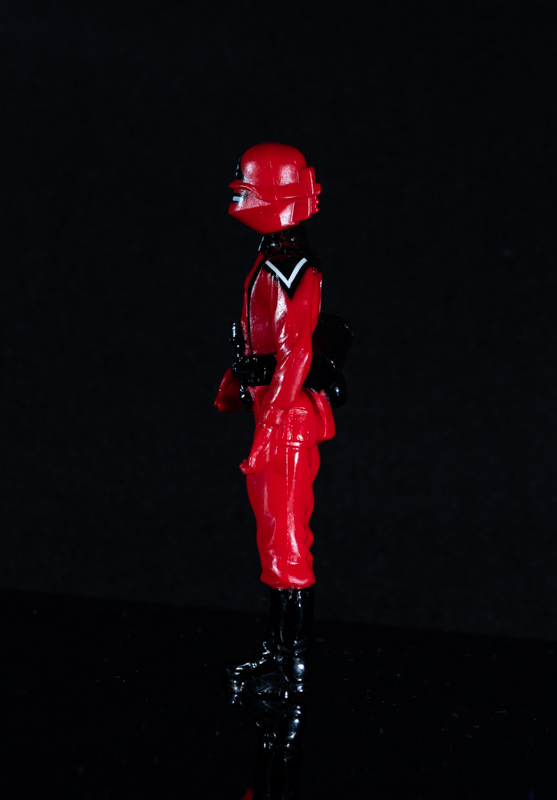 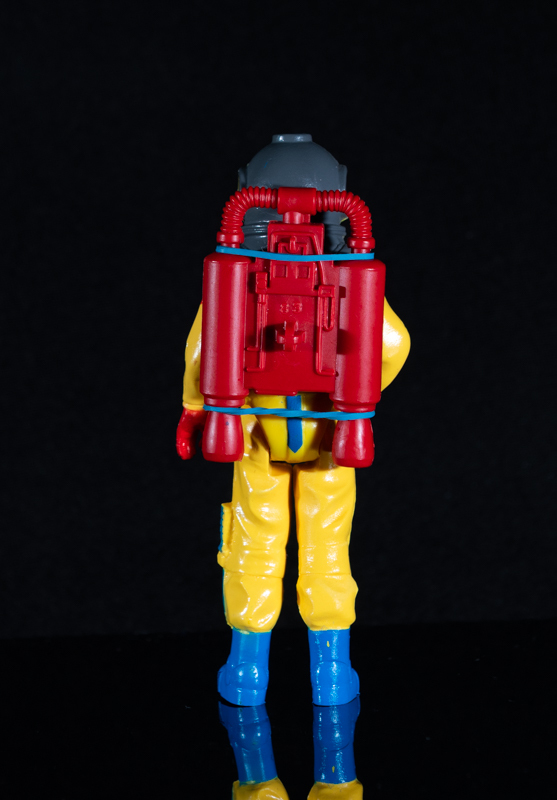 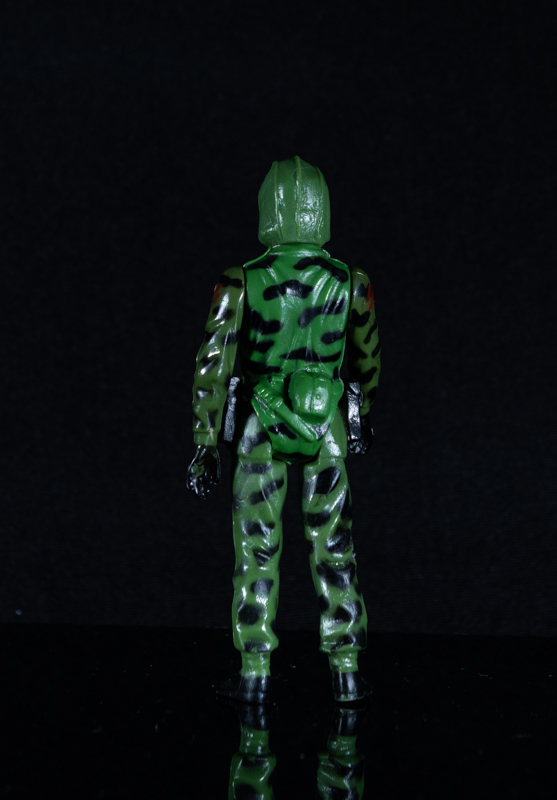 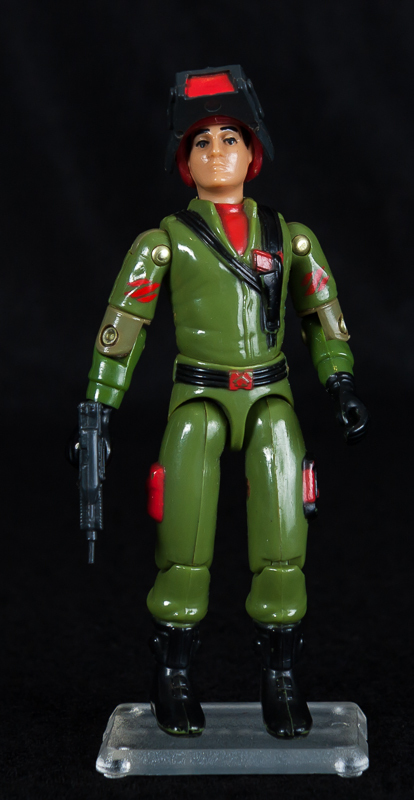 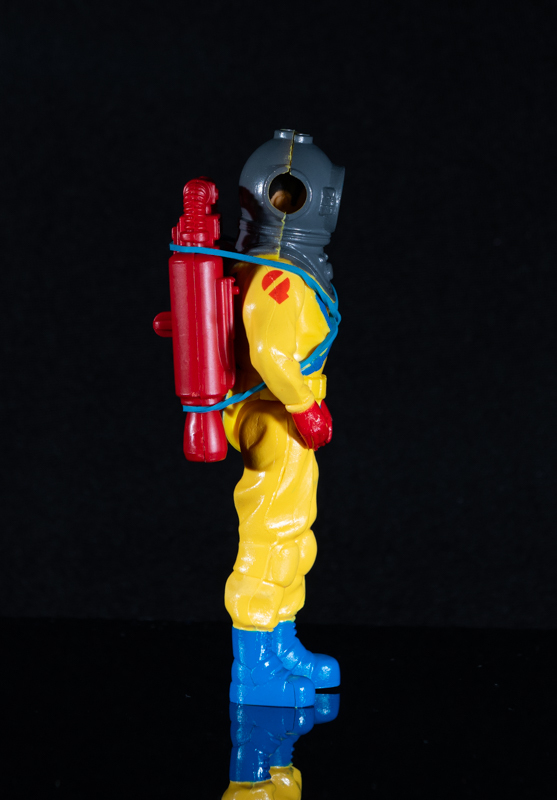 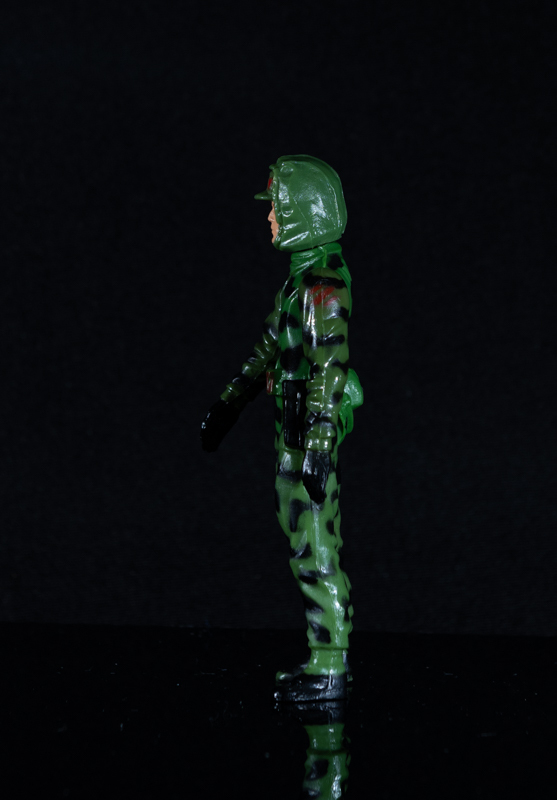 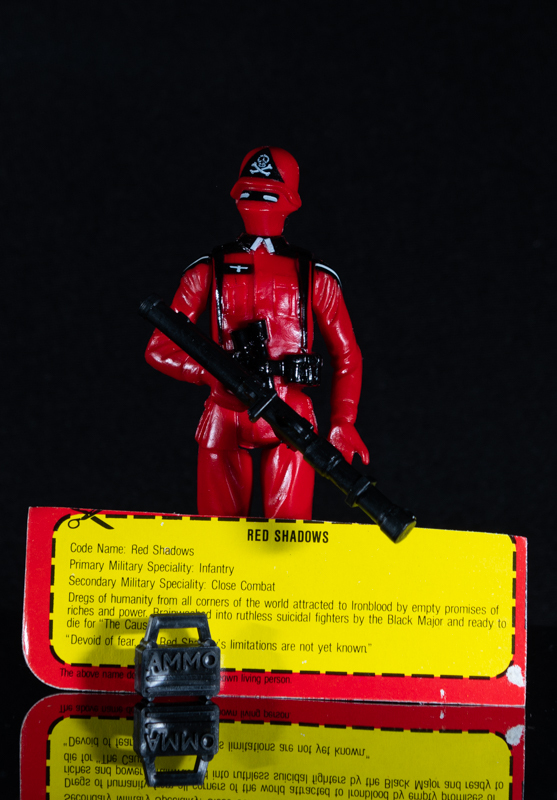 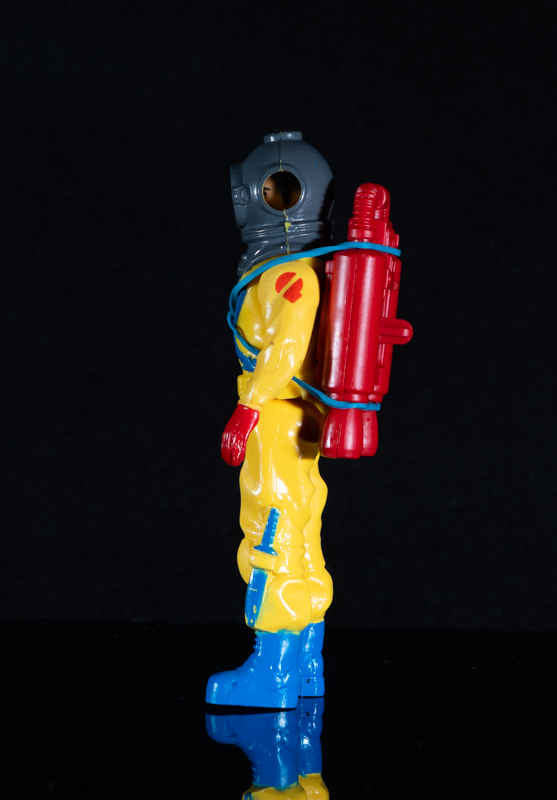 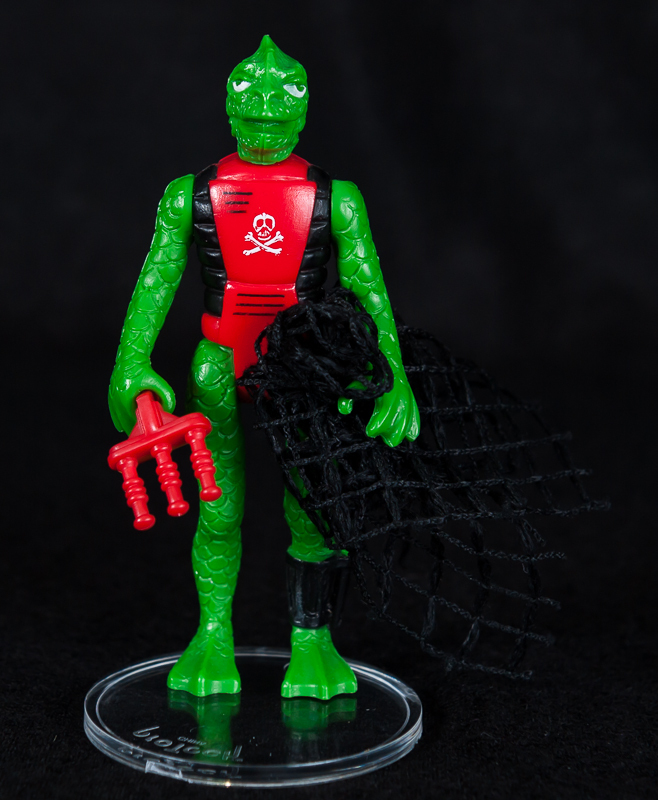 Red Shadow with Bazooka in very good condition. 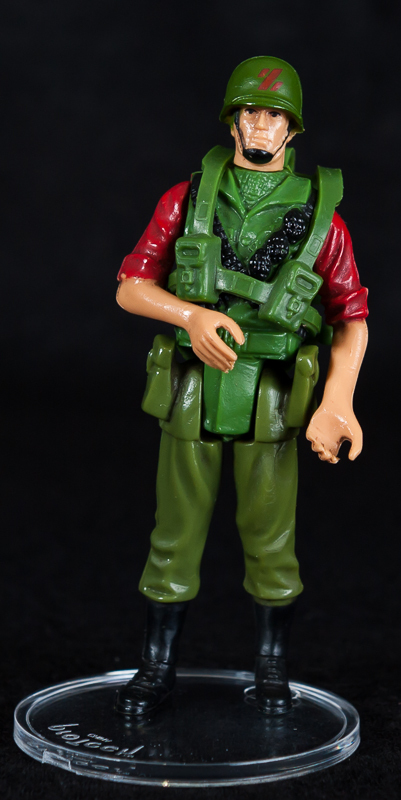 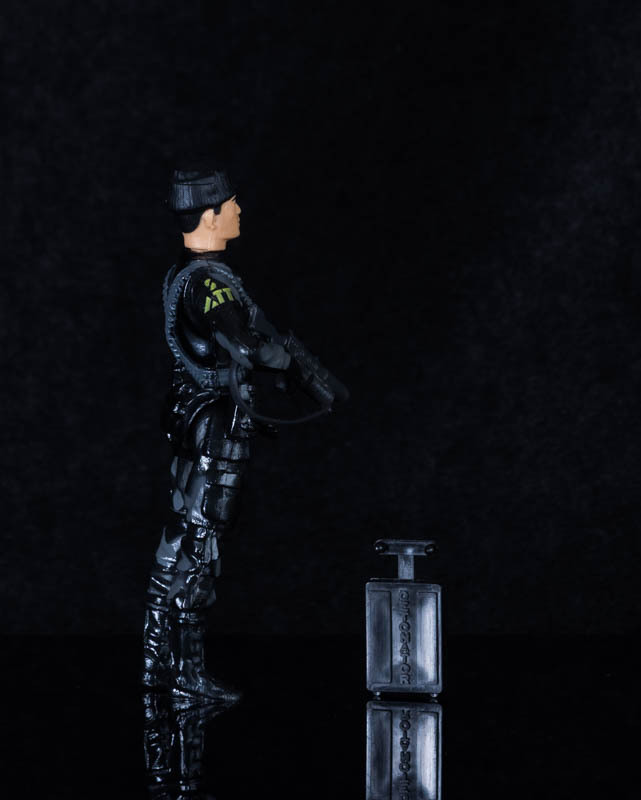 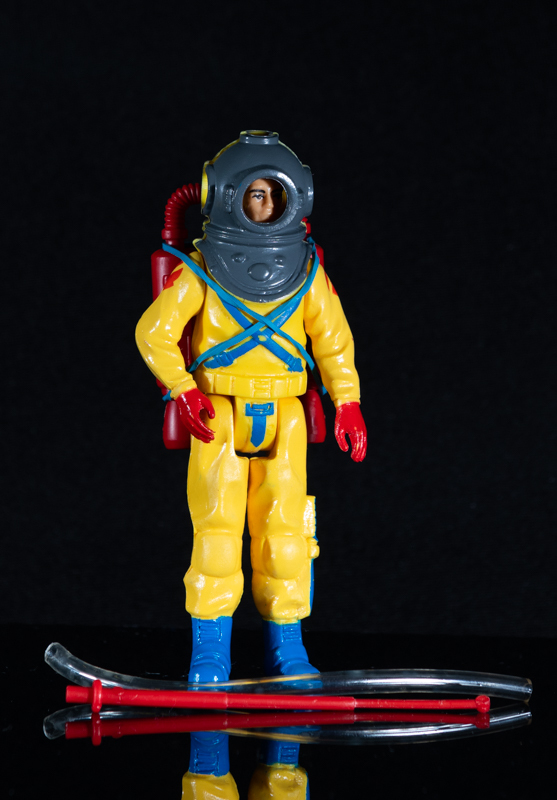 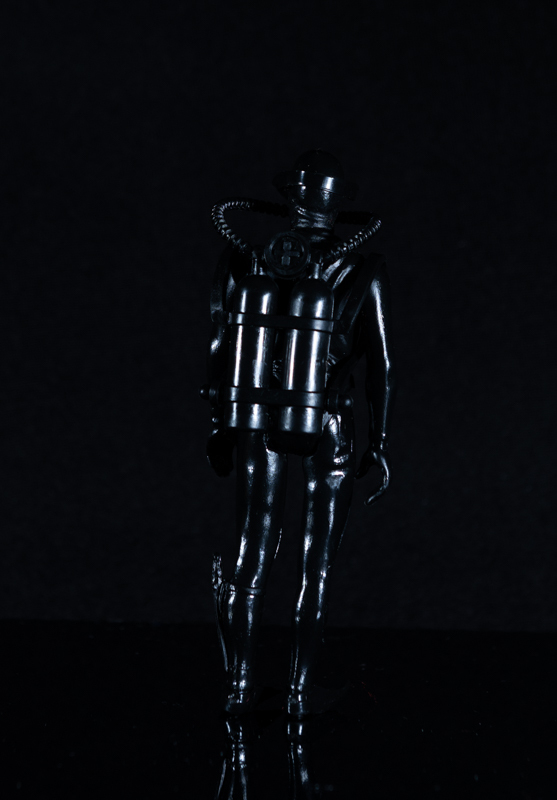 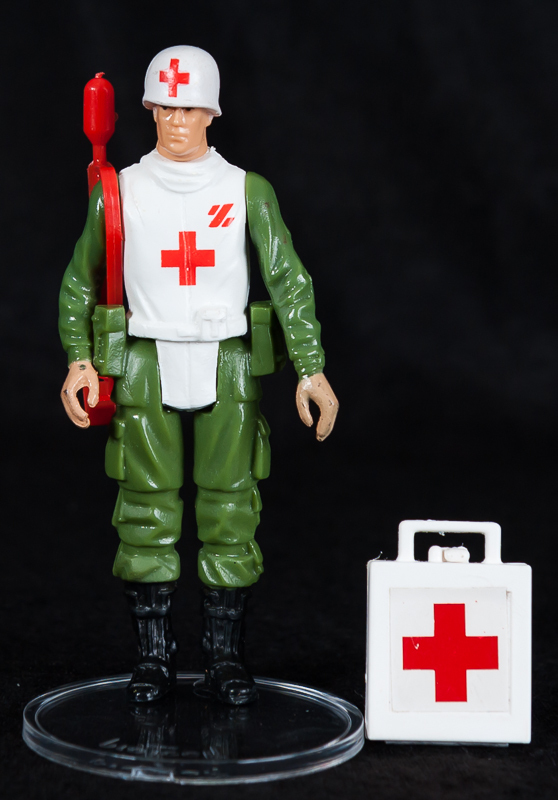 The figure is in excellent condition and comes with grappling hook and MP5 rifle.